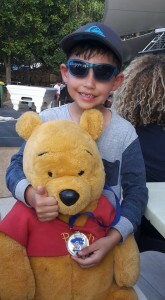 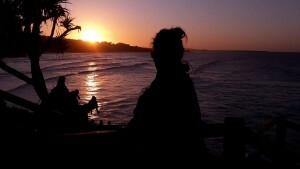 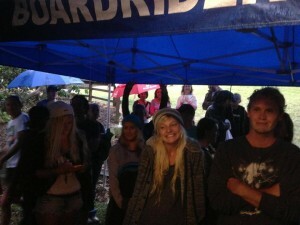 Huge thanks for the pics Brayden from Waterline, Hayley and the rest of the crew. 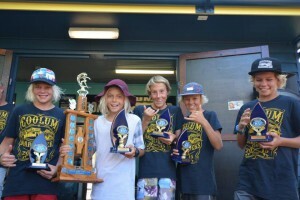 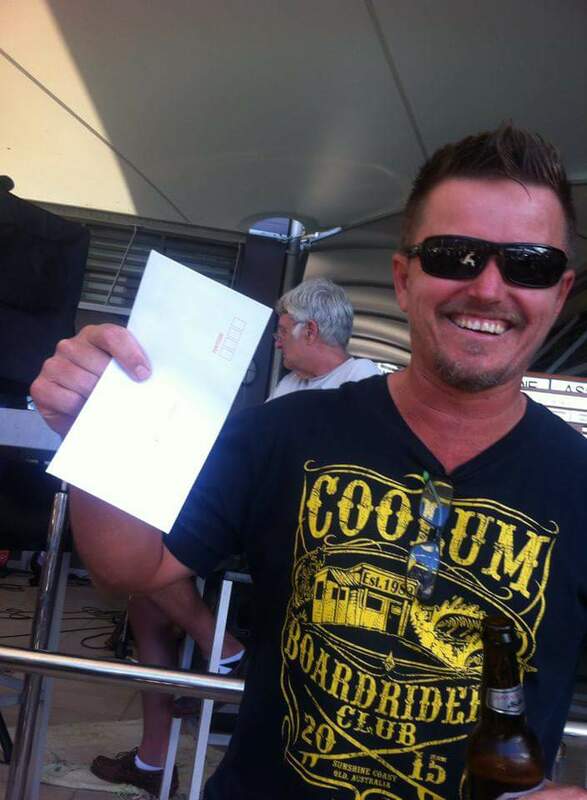 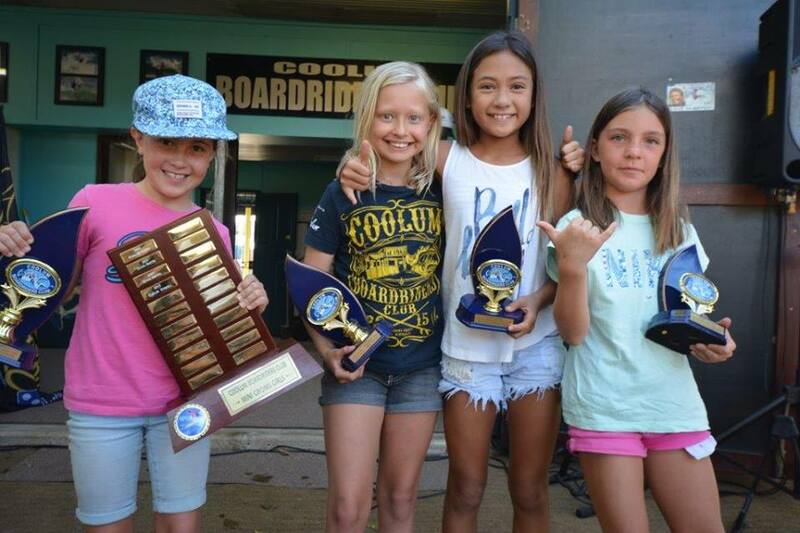 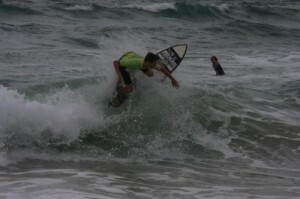 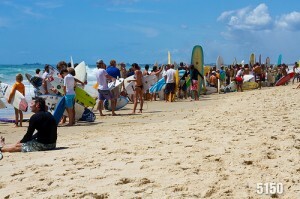 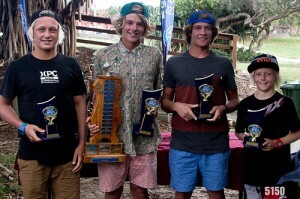 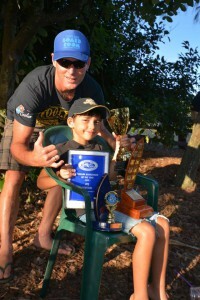 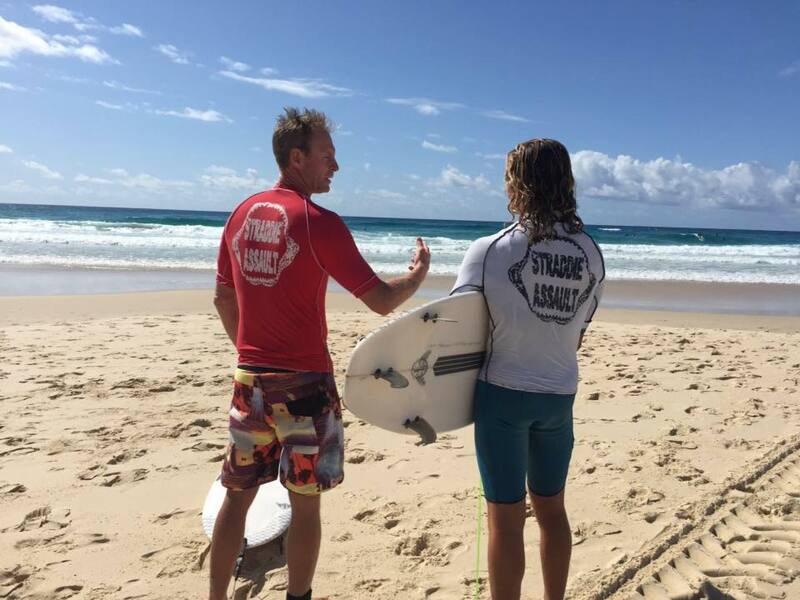 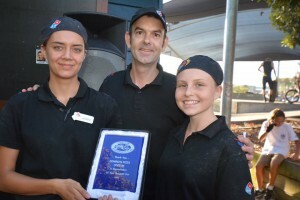 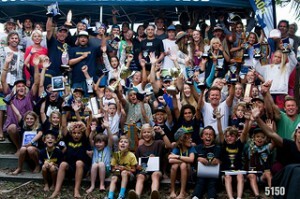 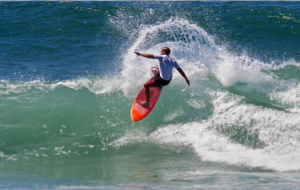 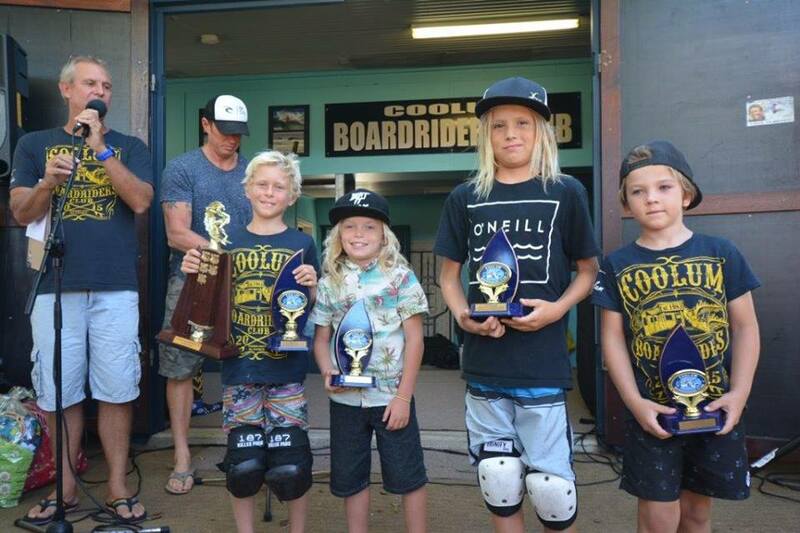 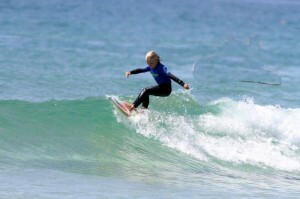 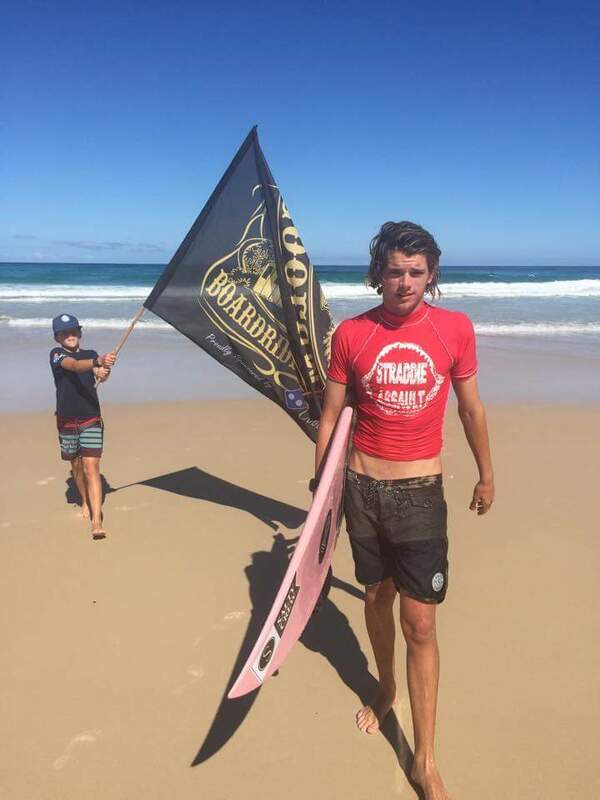 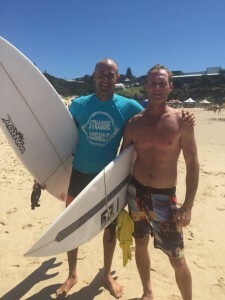 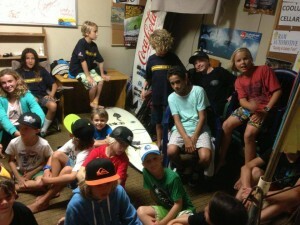 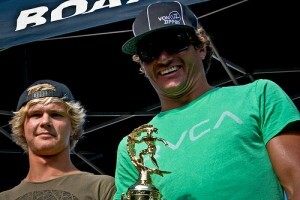 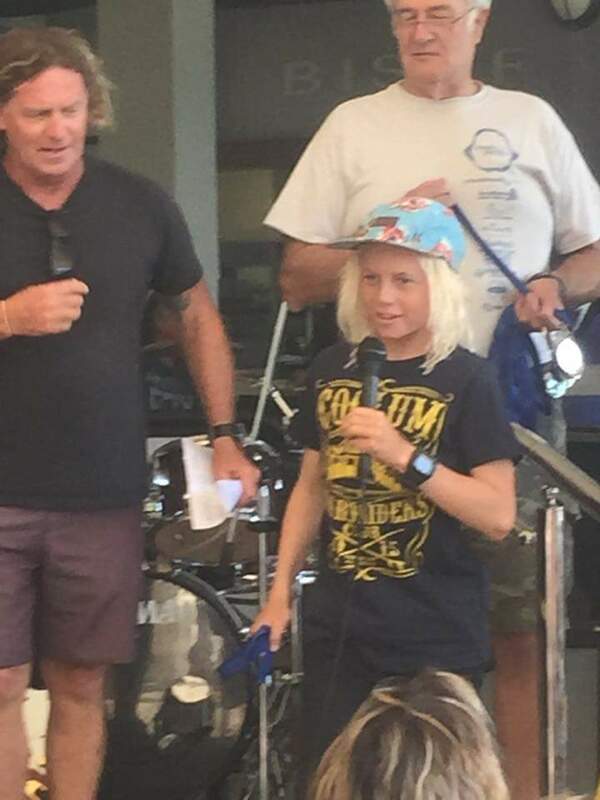 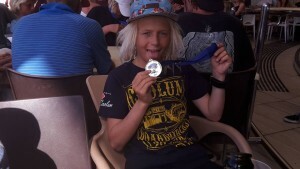 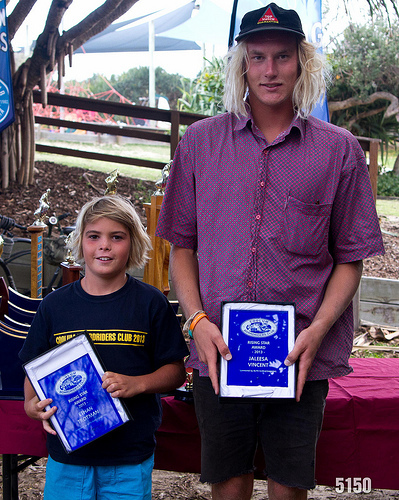 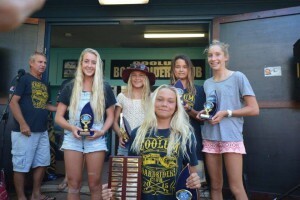 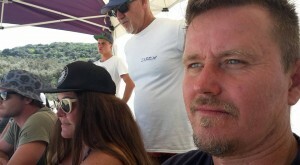 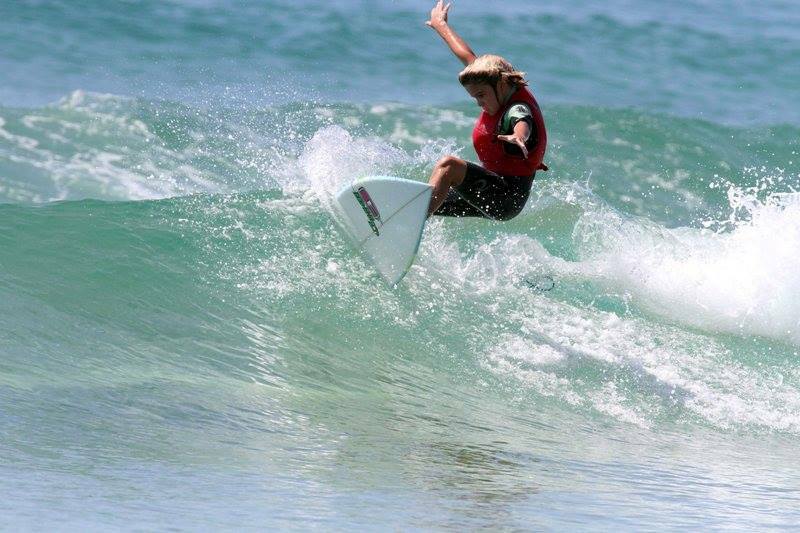 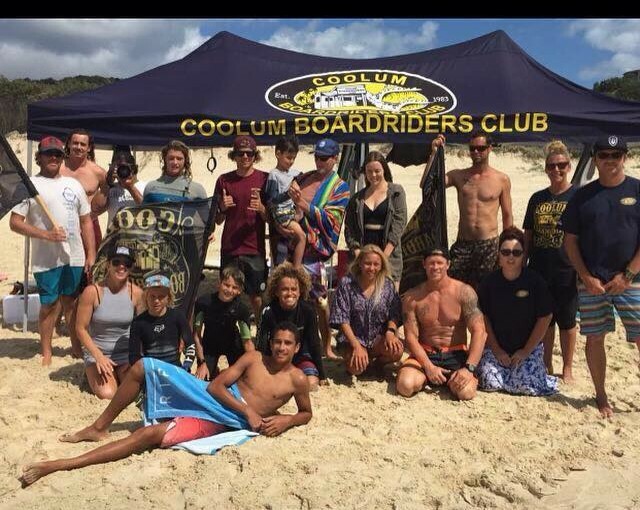 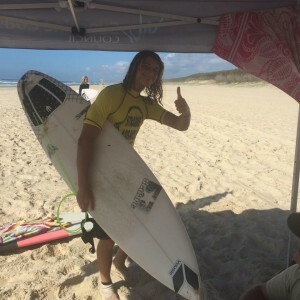 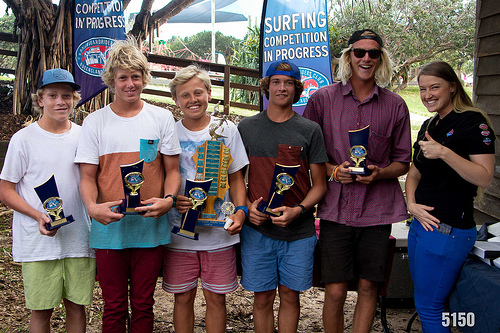 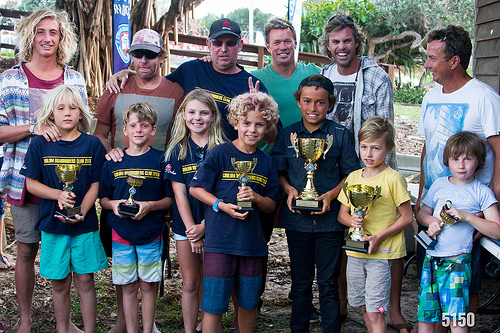 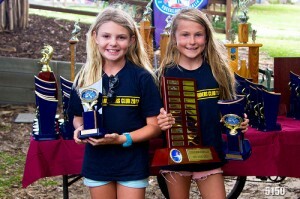 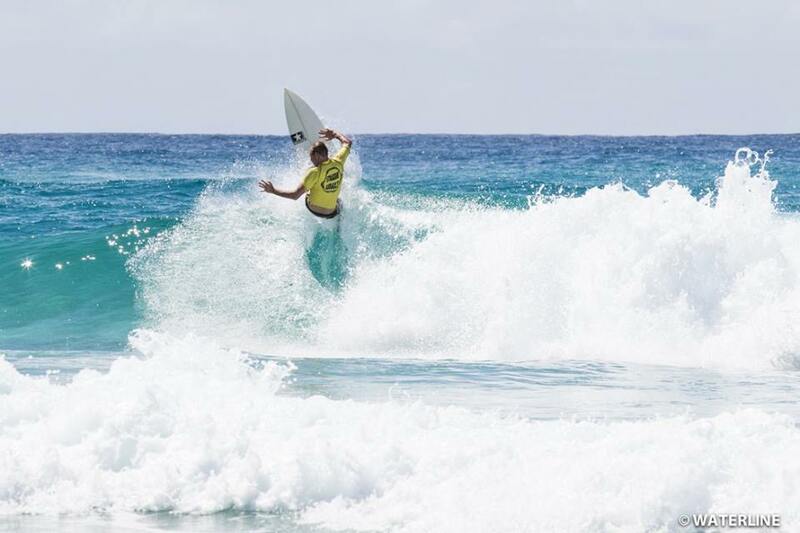 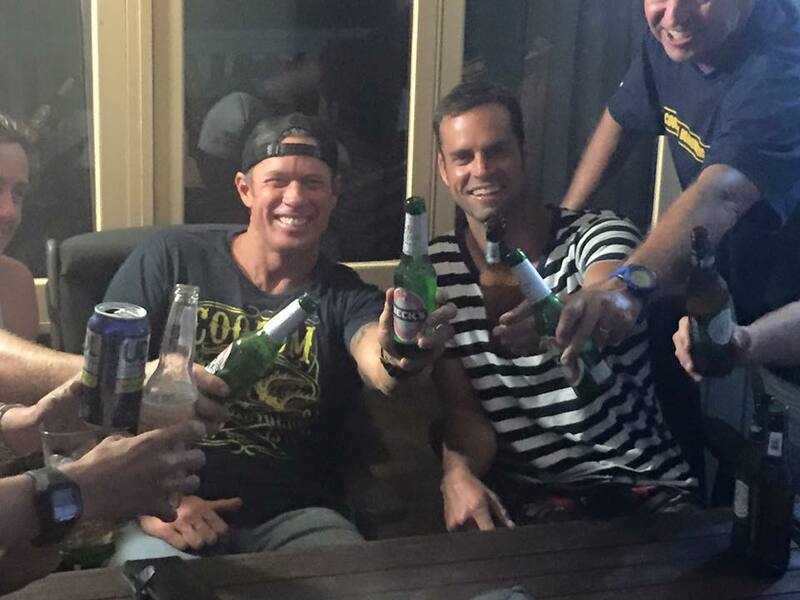 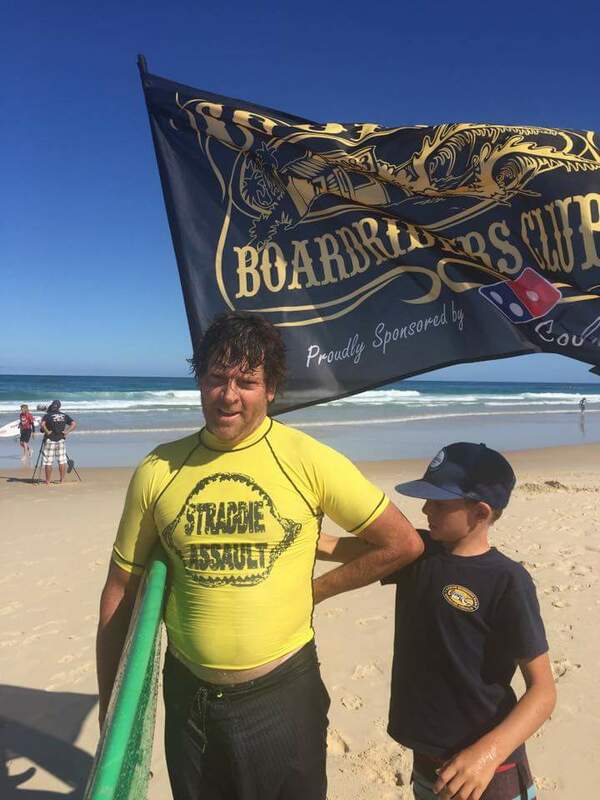 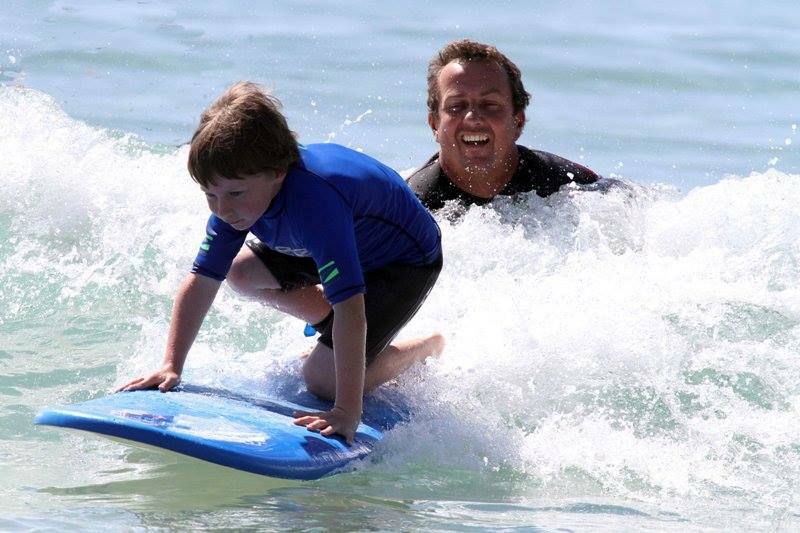 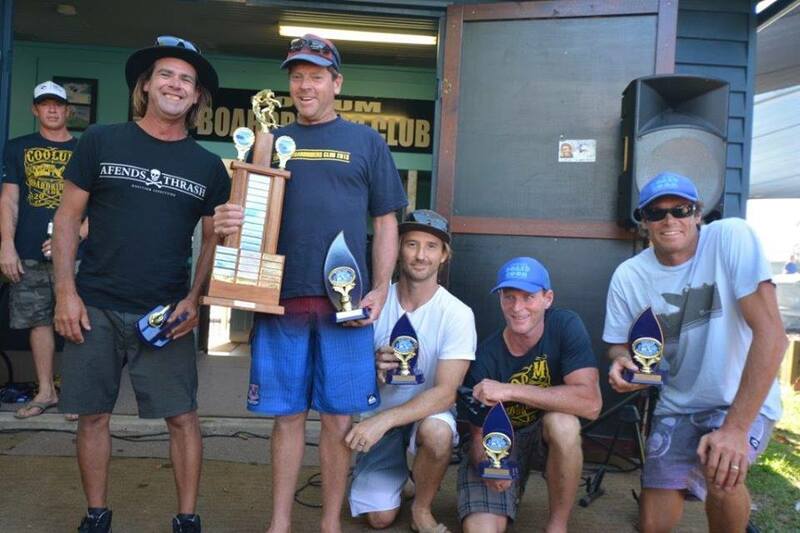 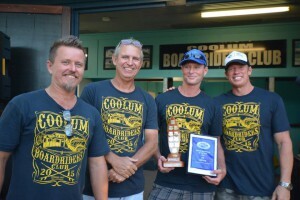 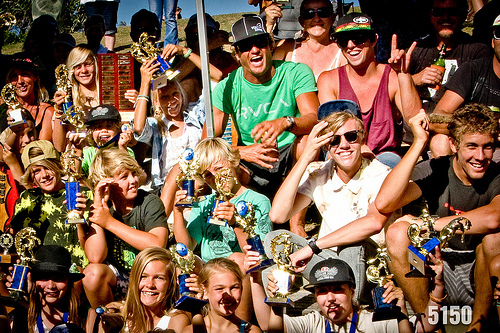 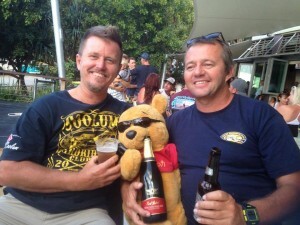 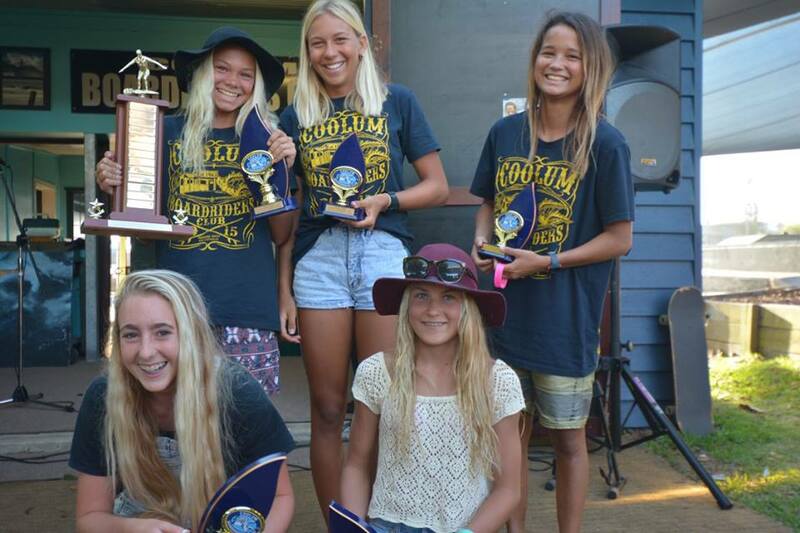 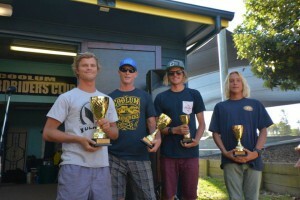 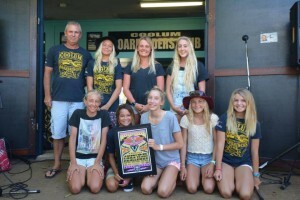 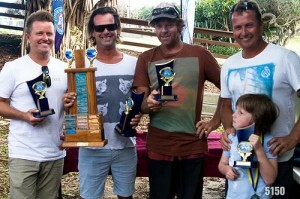 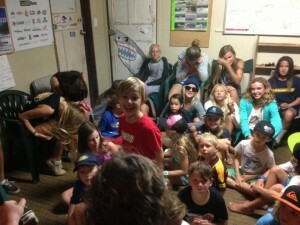 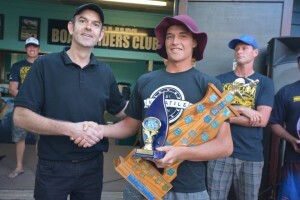 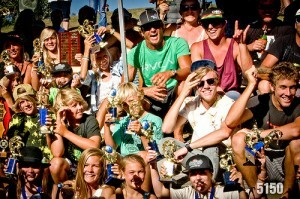 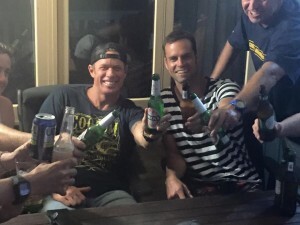 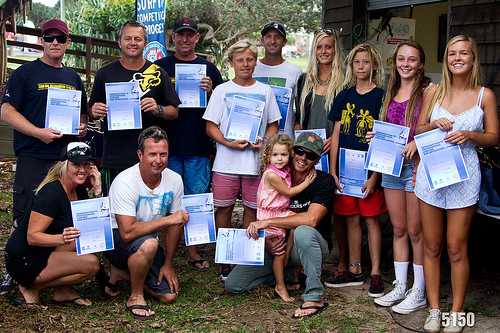 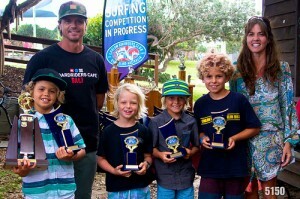 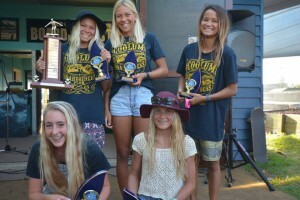 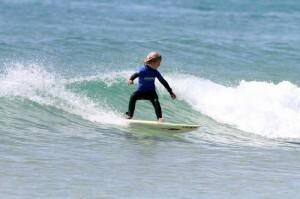 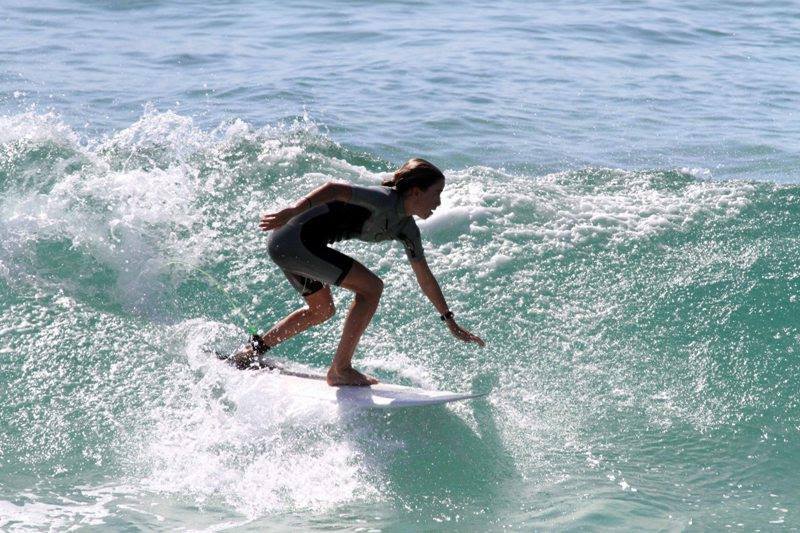 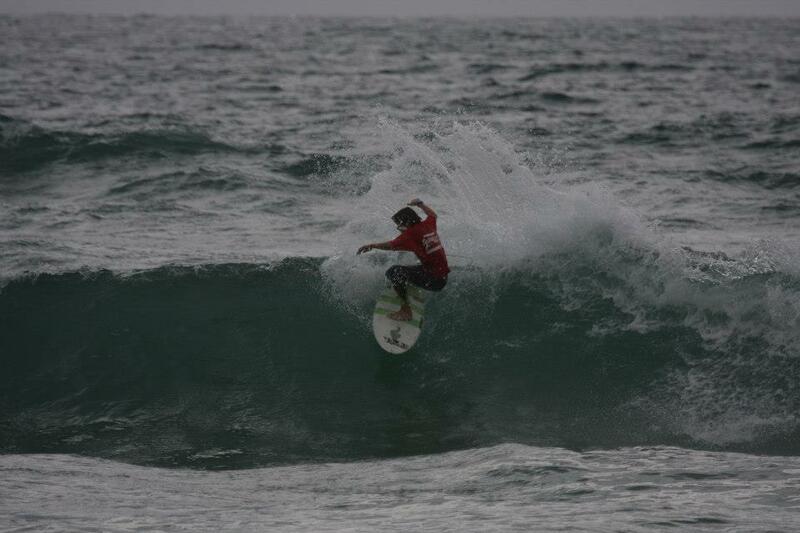 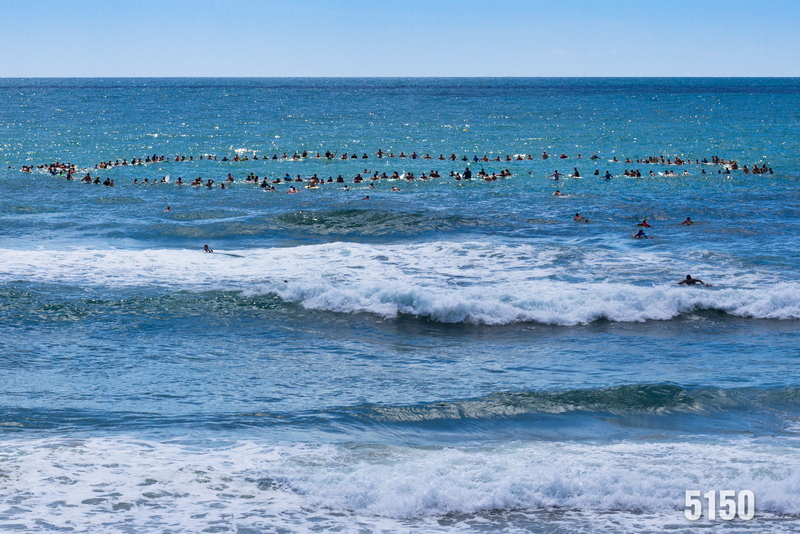 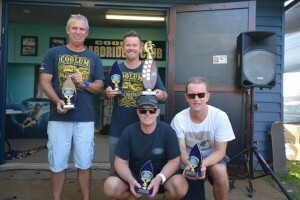 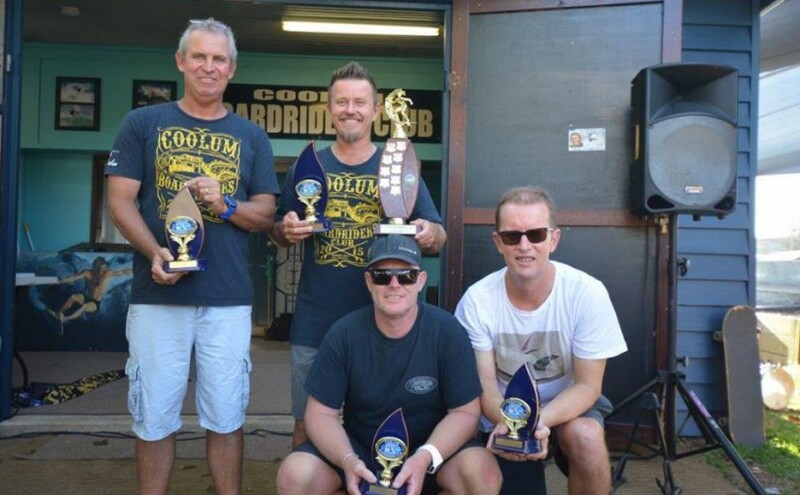 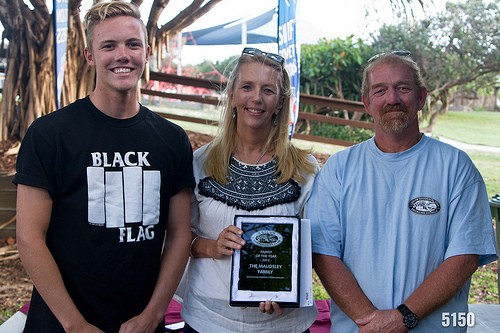 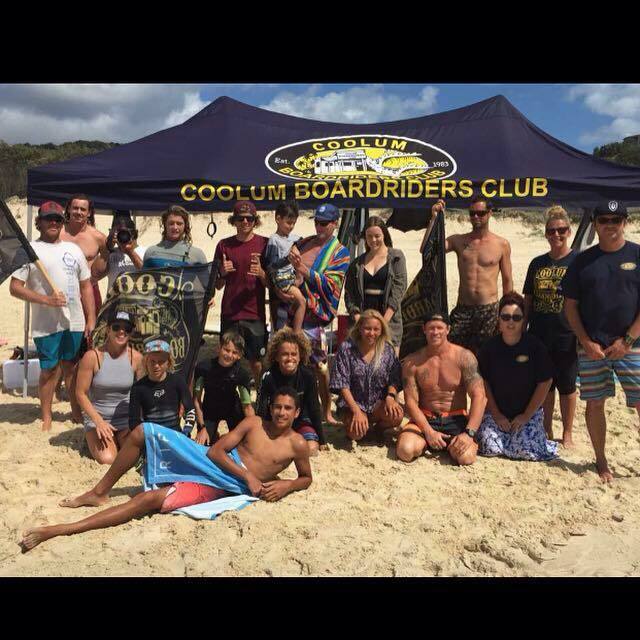 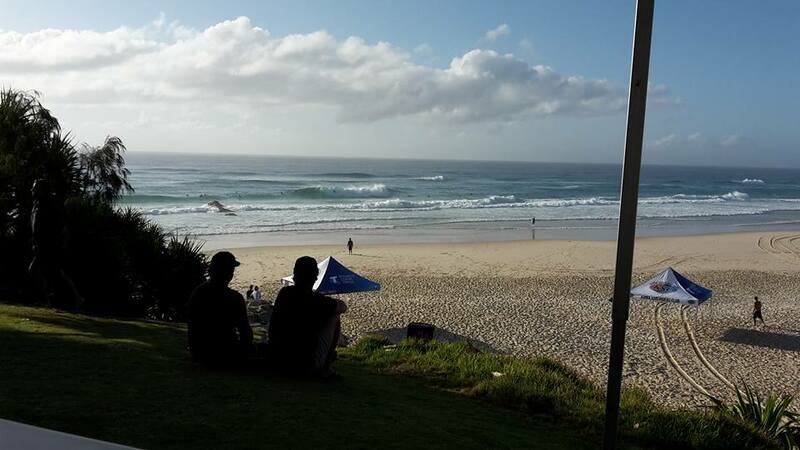 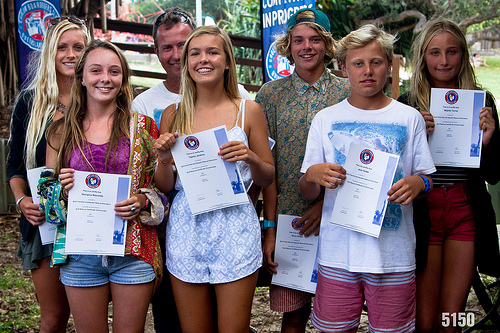 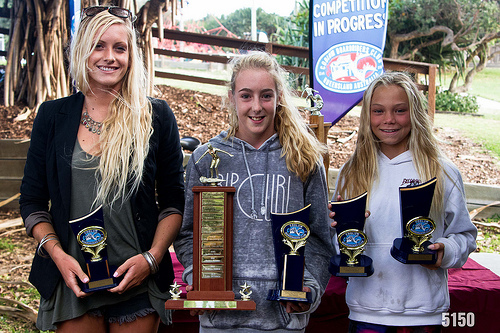 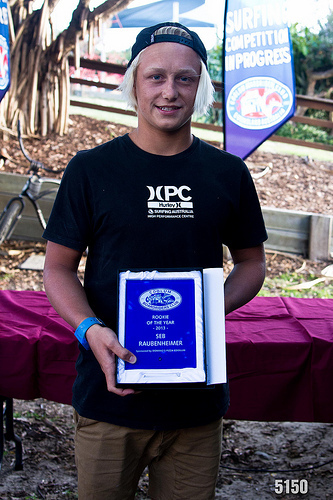 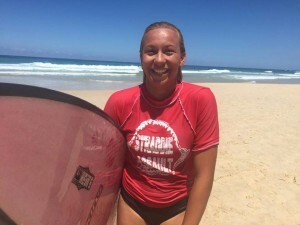 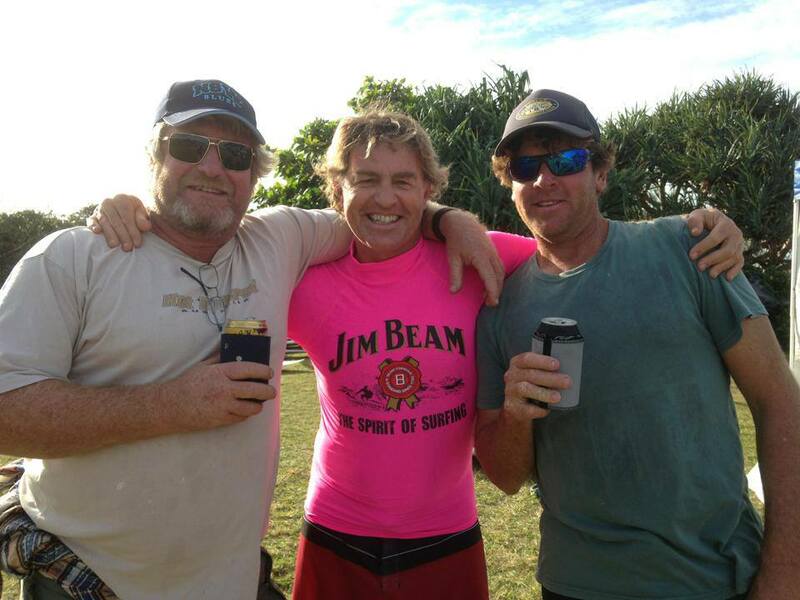 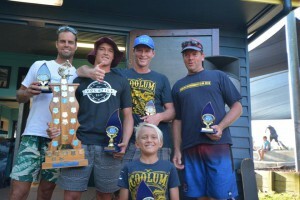 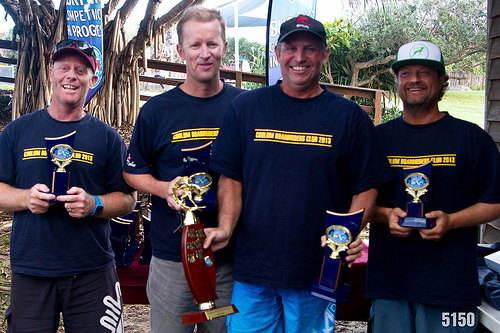 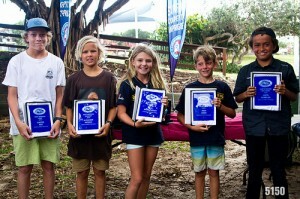 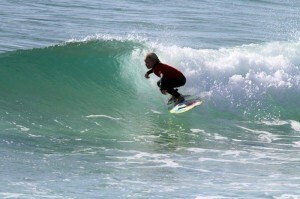 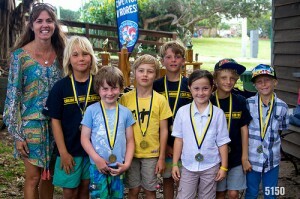 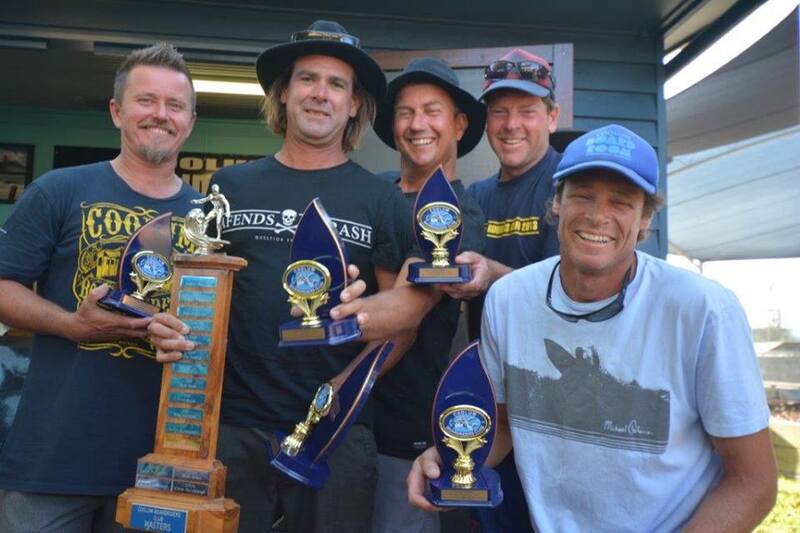 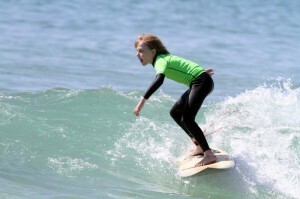 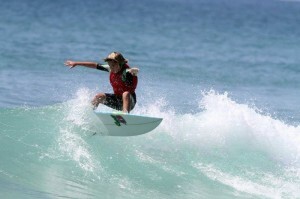 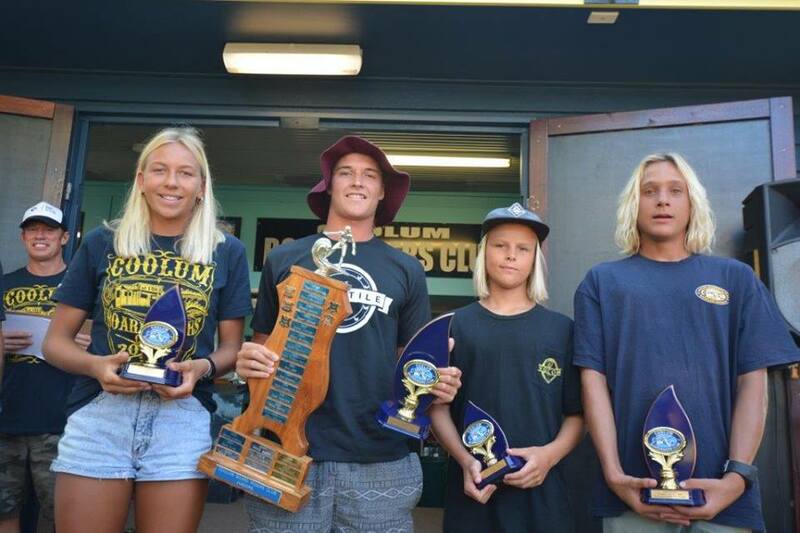 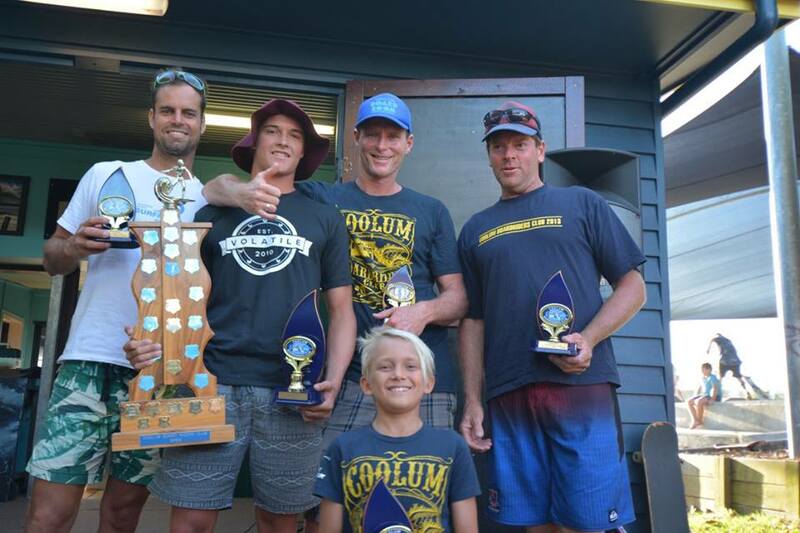 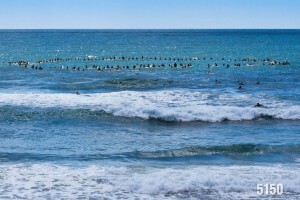 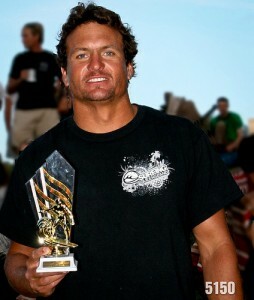 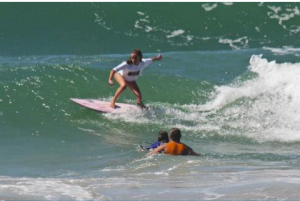 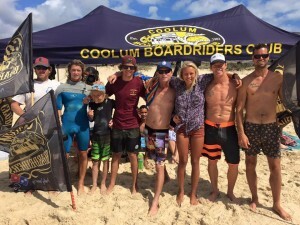 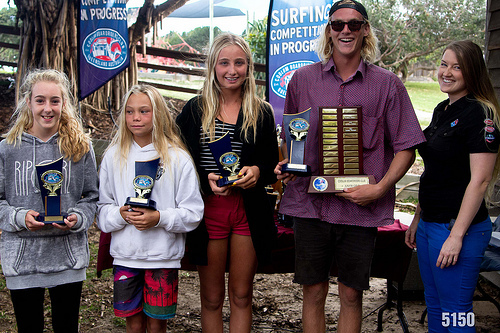 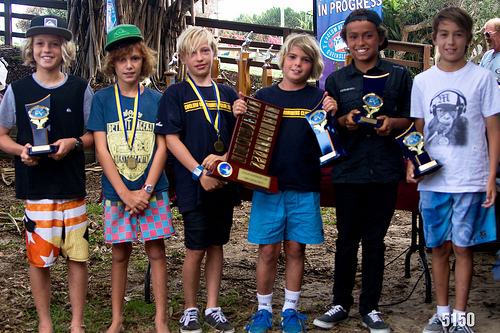 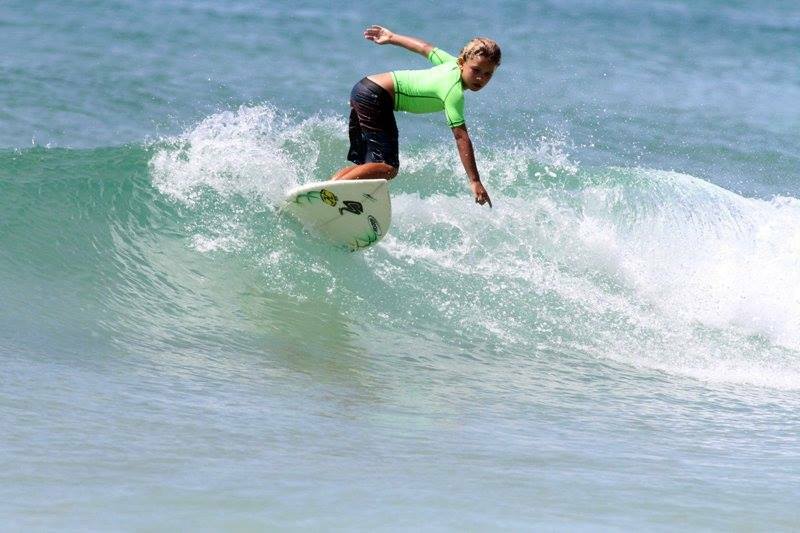 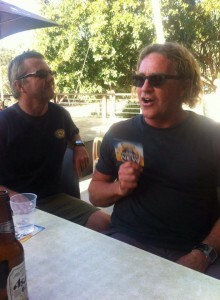 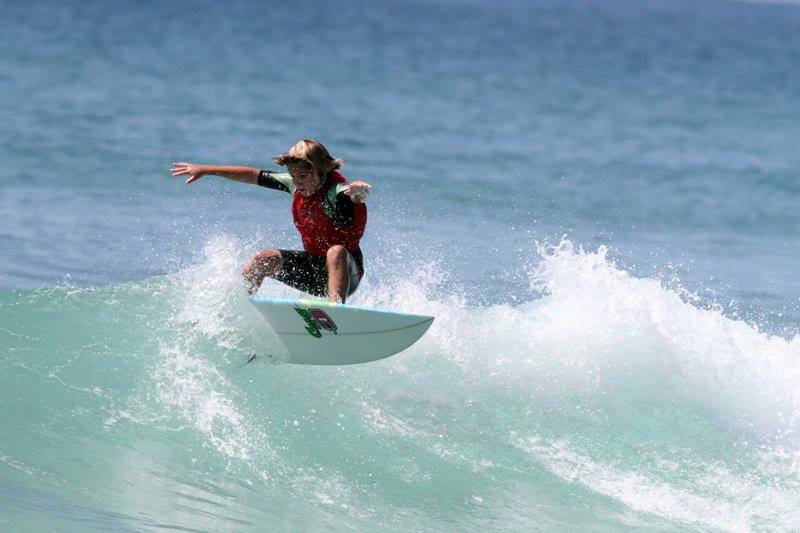 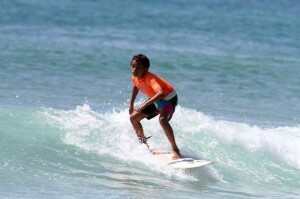 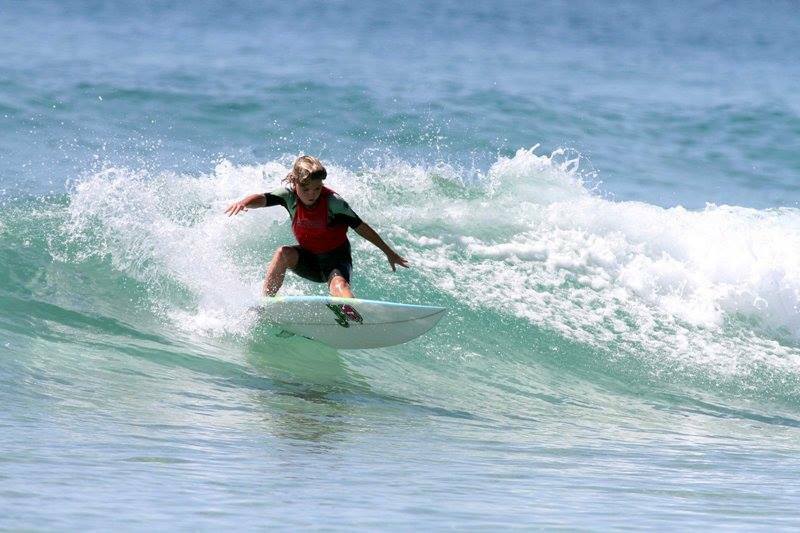 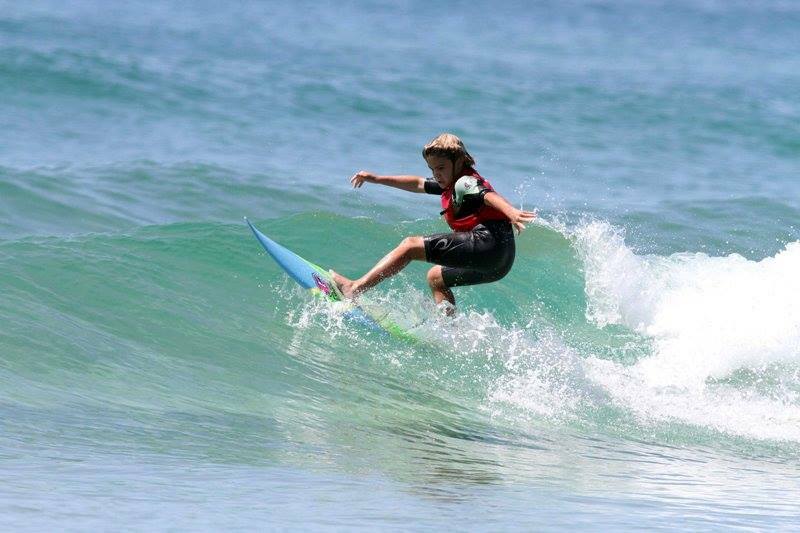 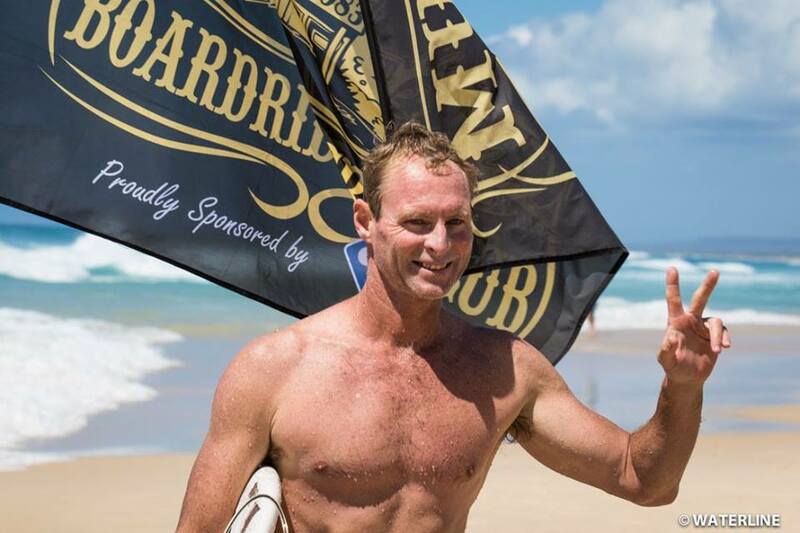 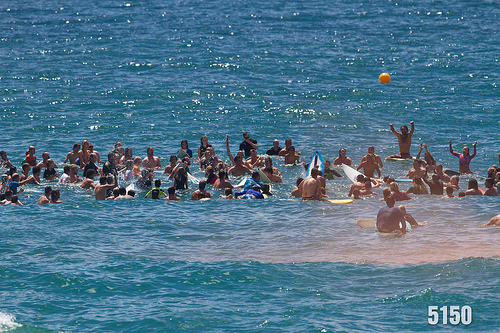 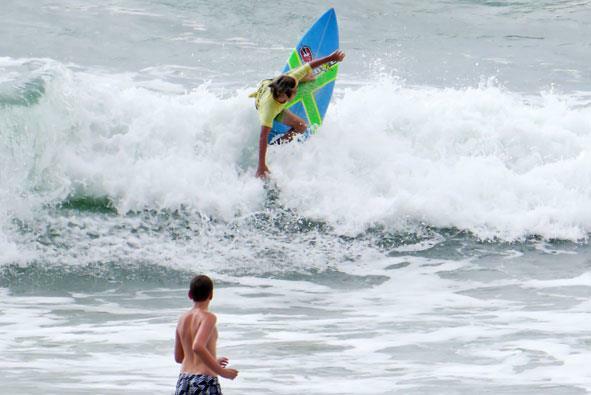 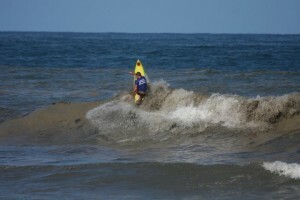 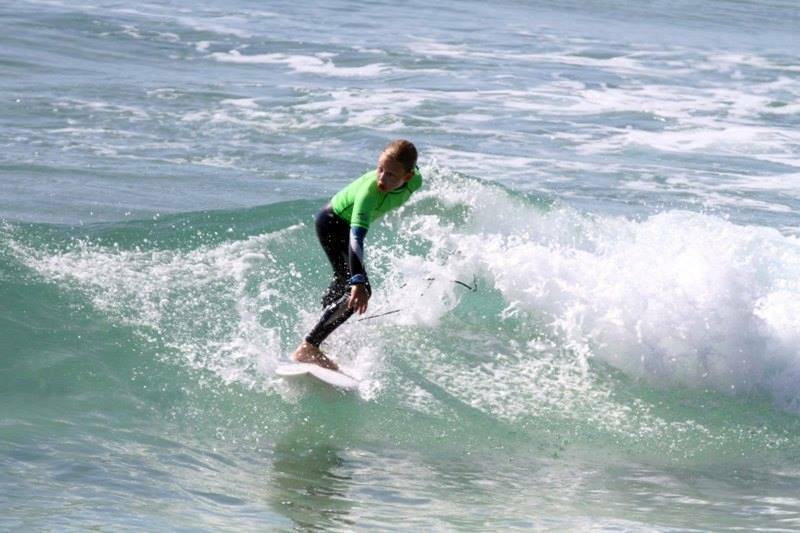 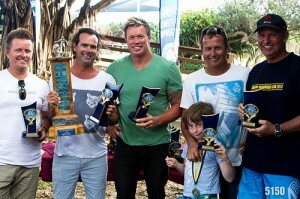 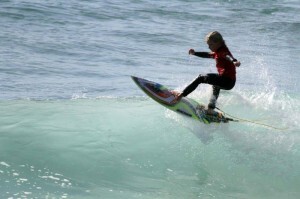 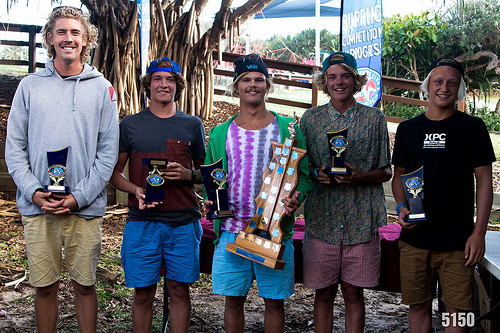 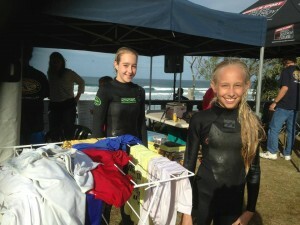 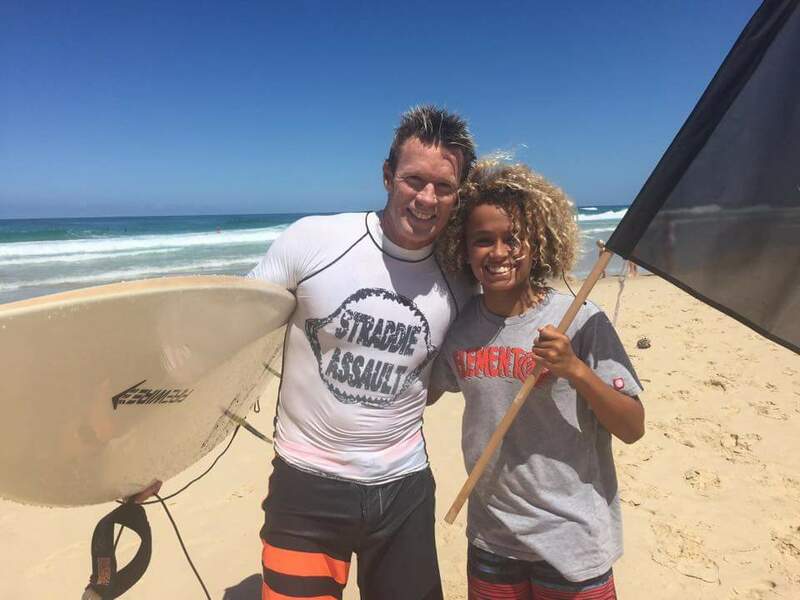 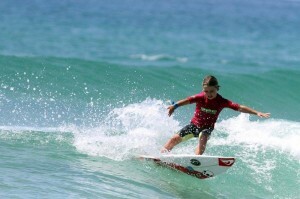 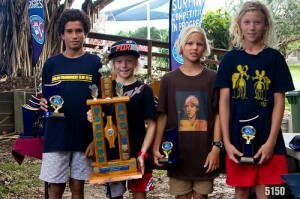 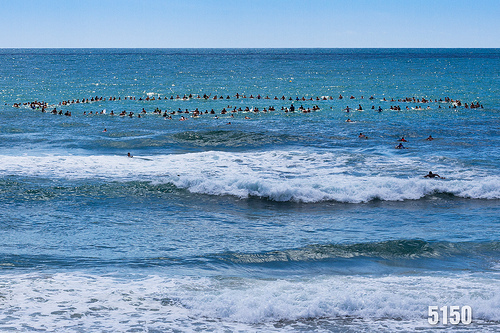 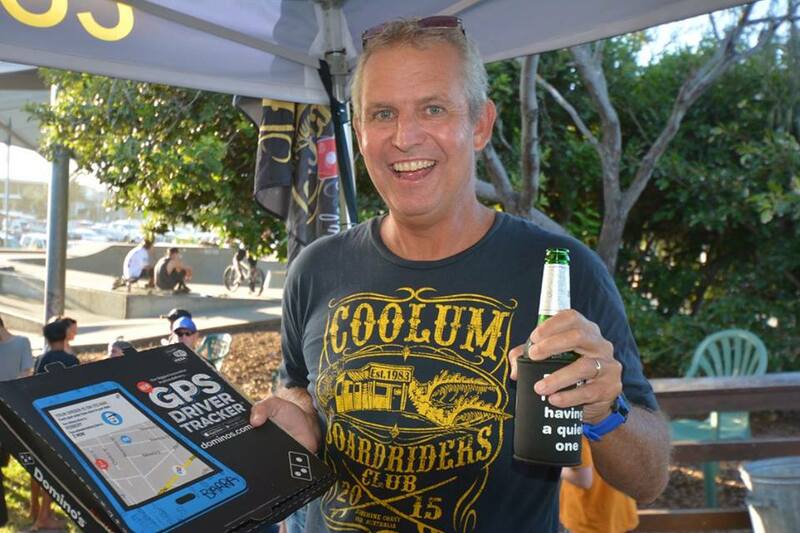 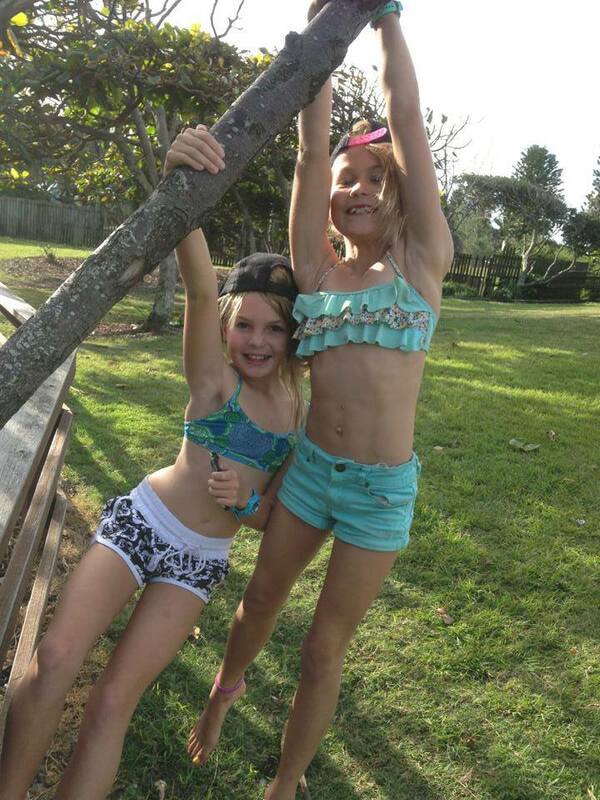 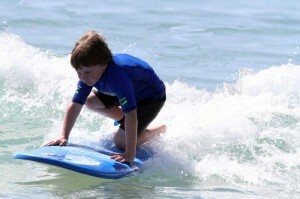 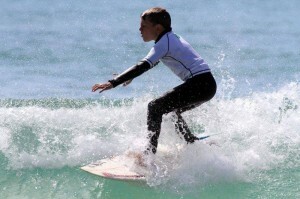 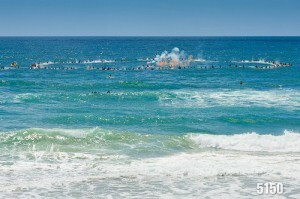 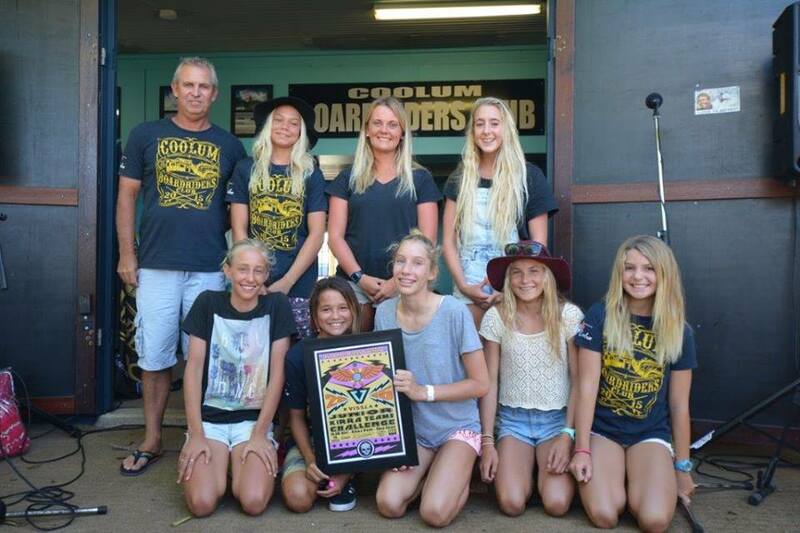 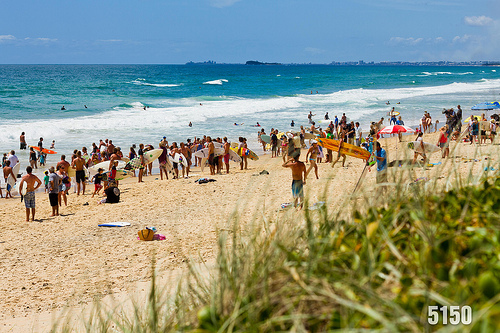 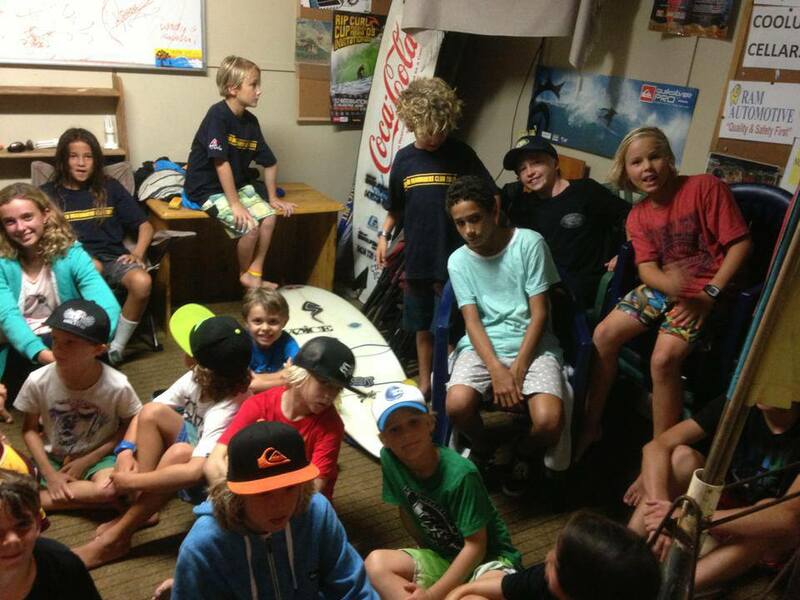 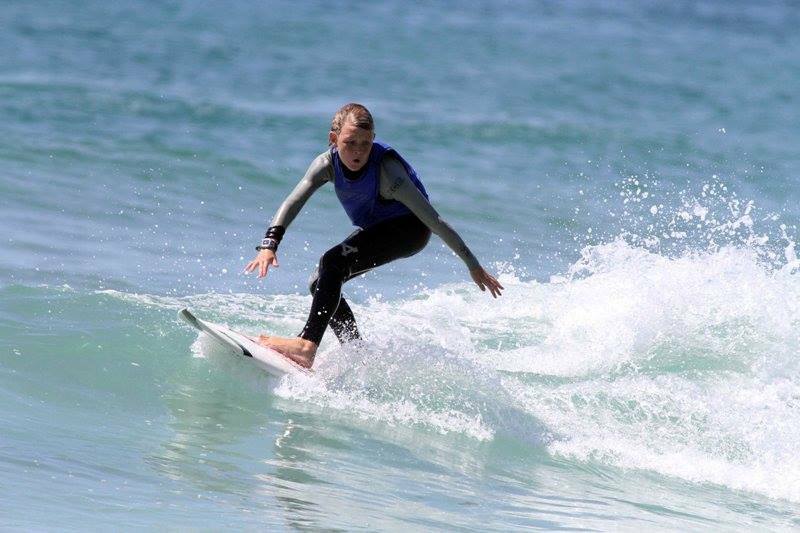 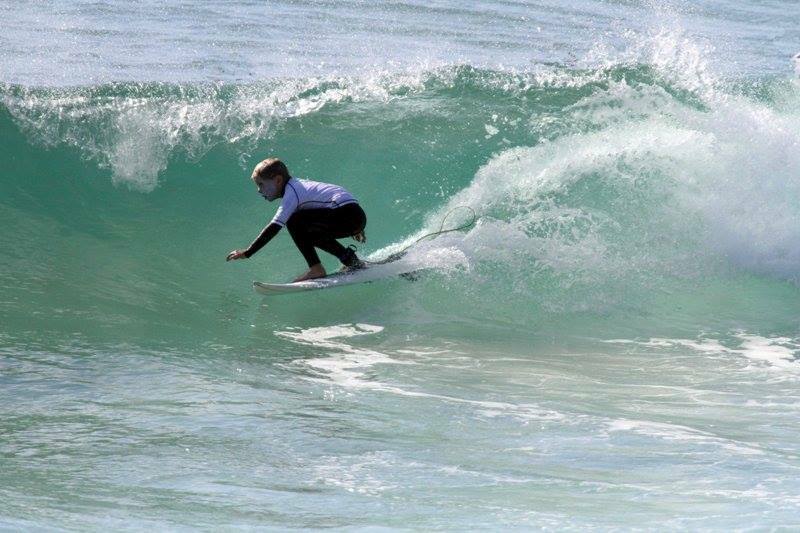 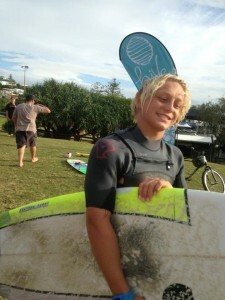 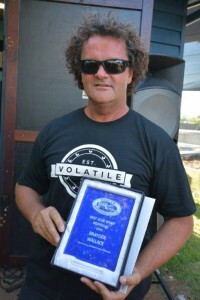 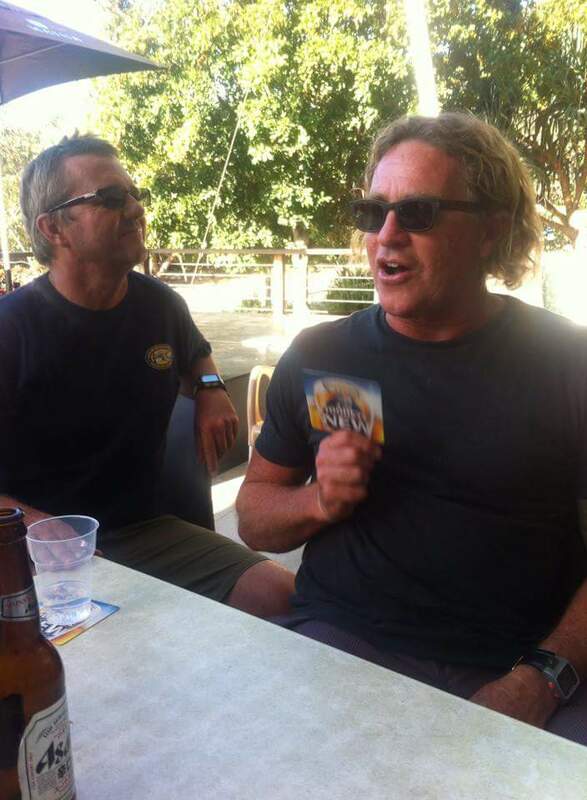 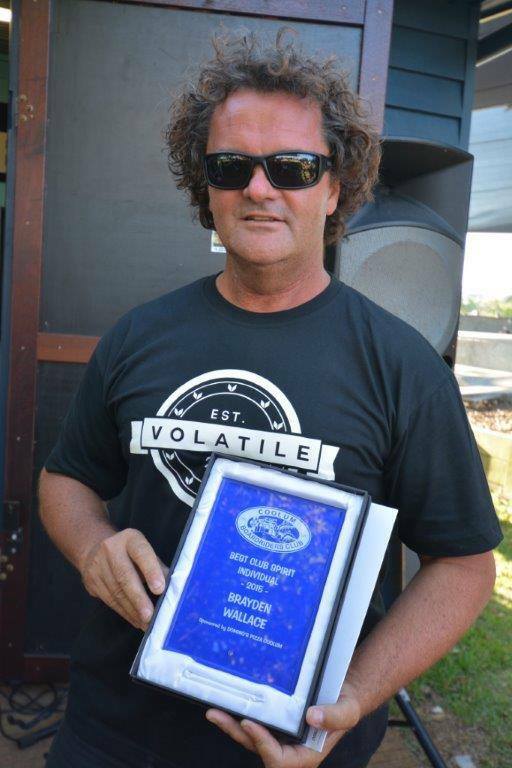 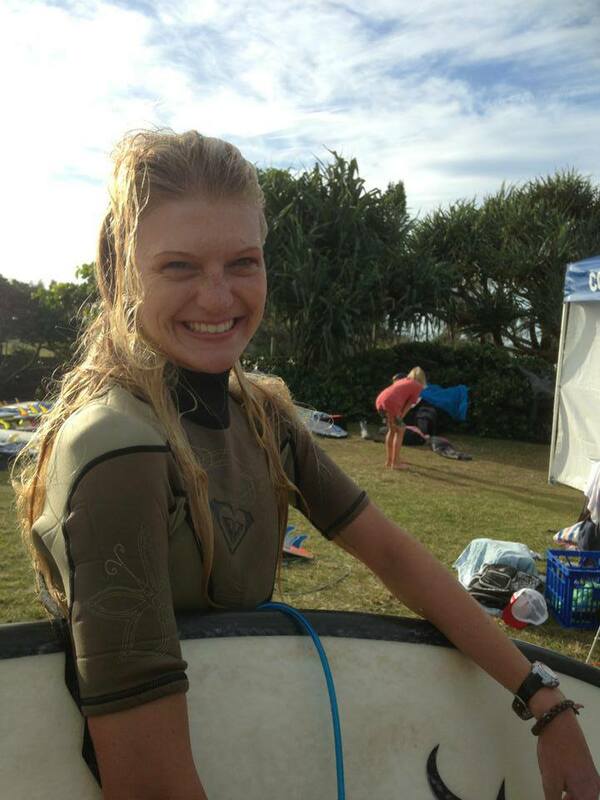 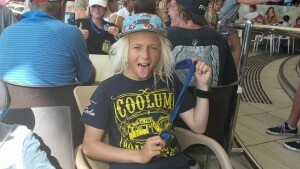 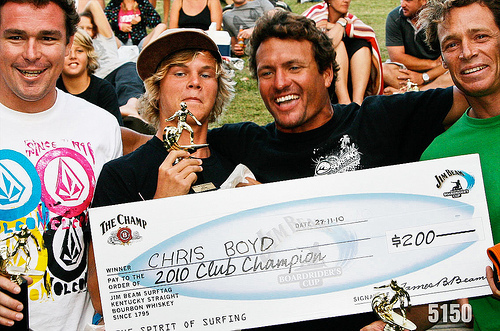 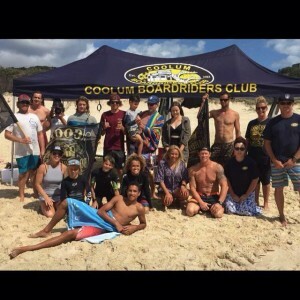 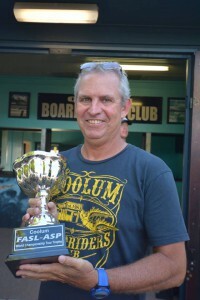 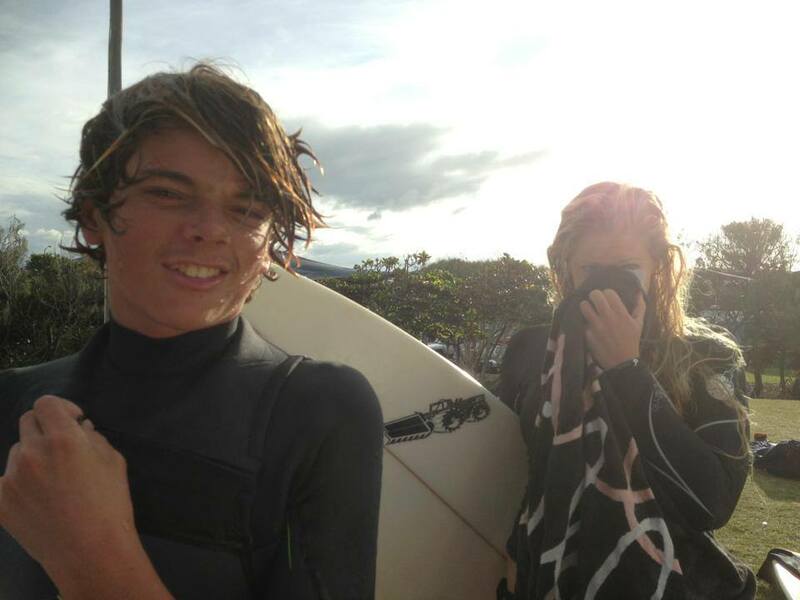 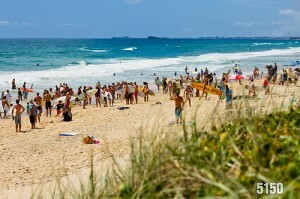 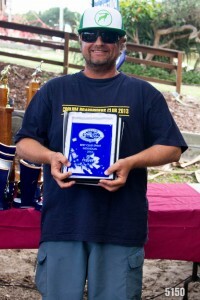 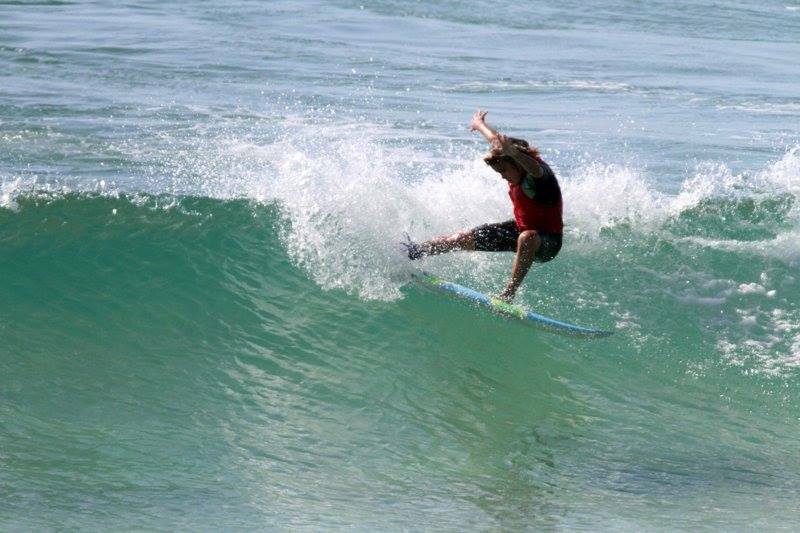 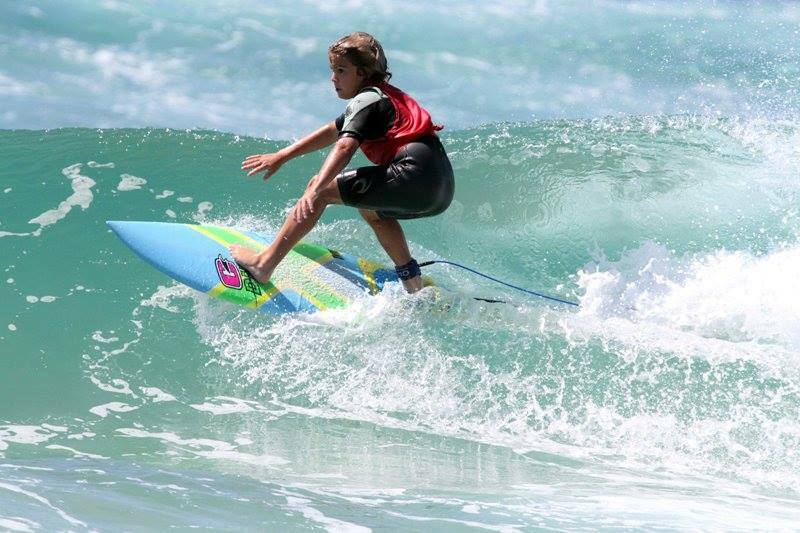 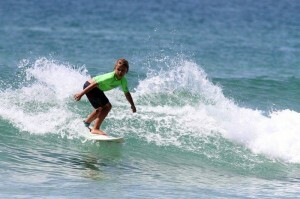 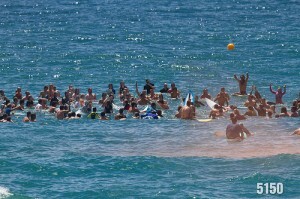 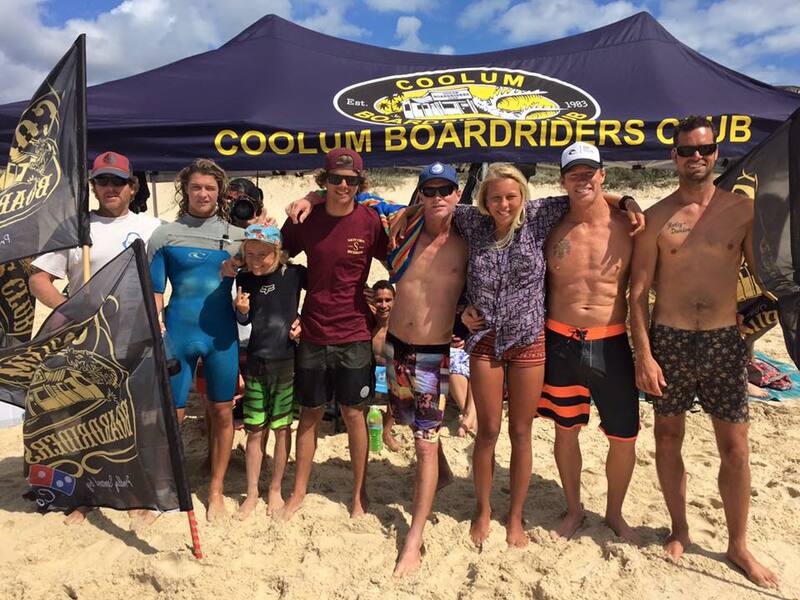 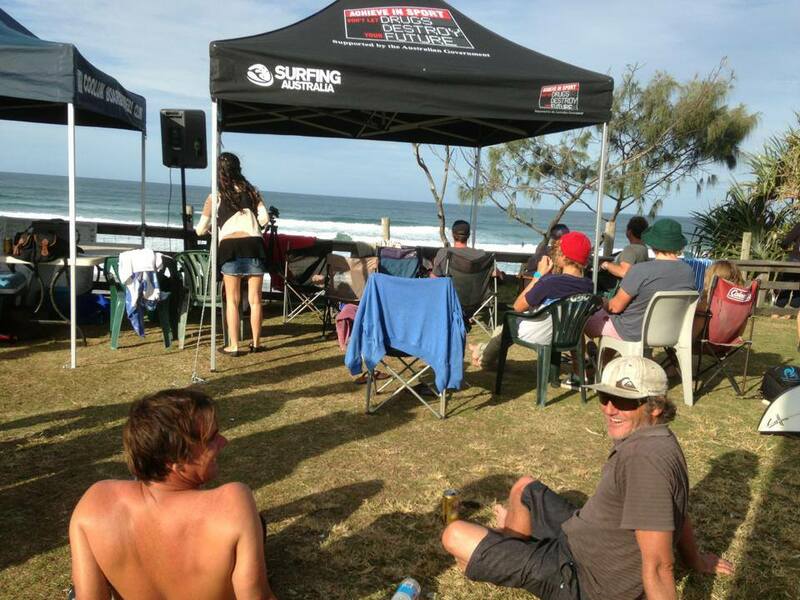 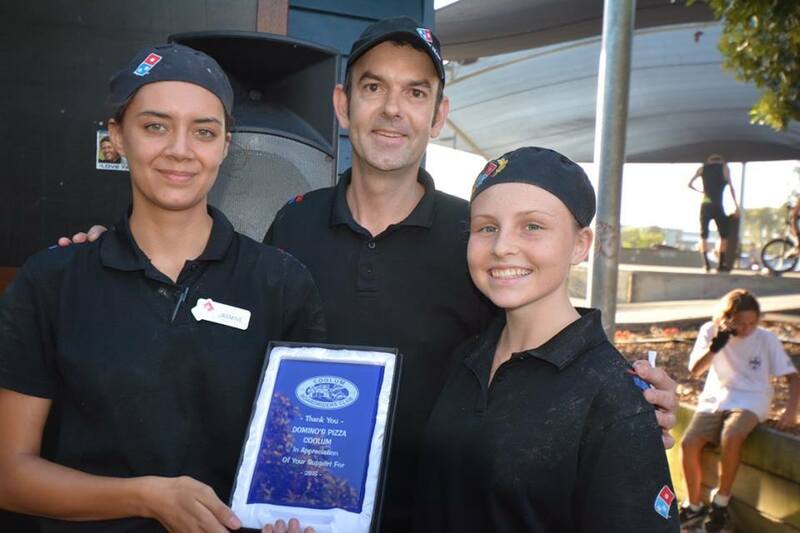 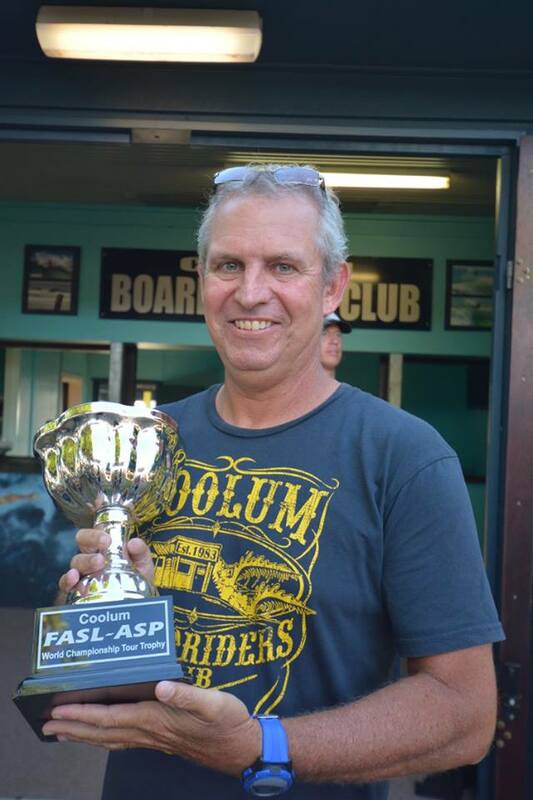 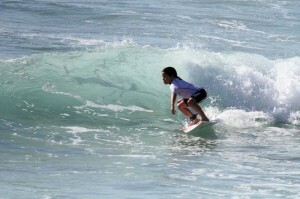 Coolum Boardriders Awards were held on Sunday the 1st of December. 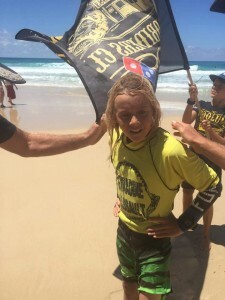 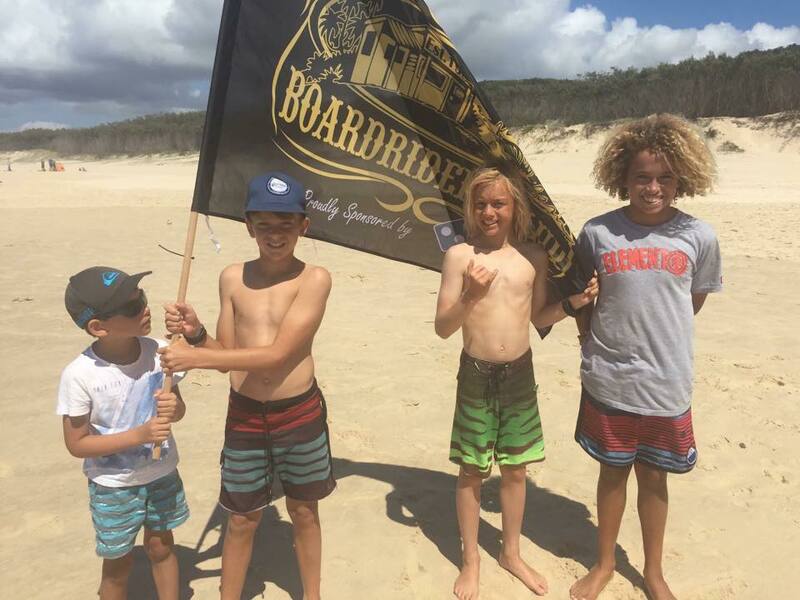 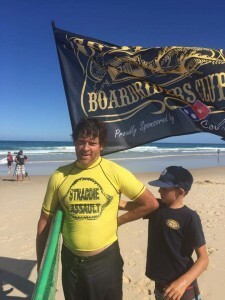 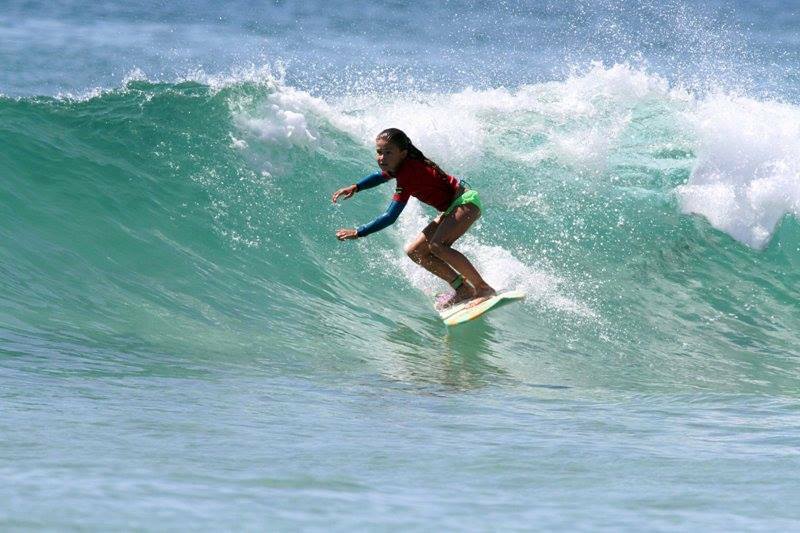 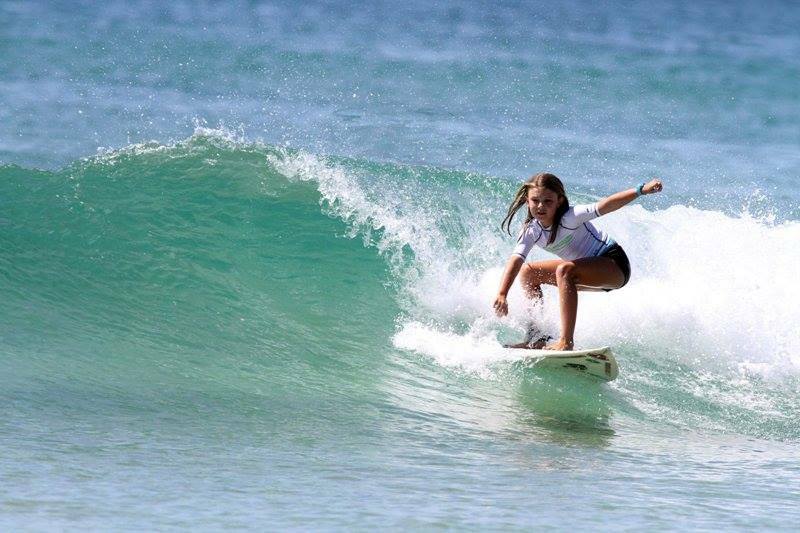 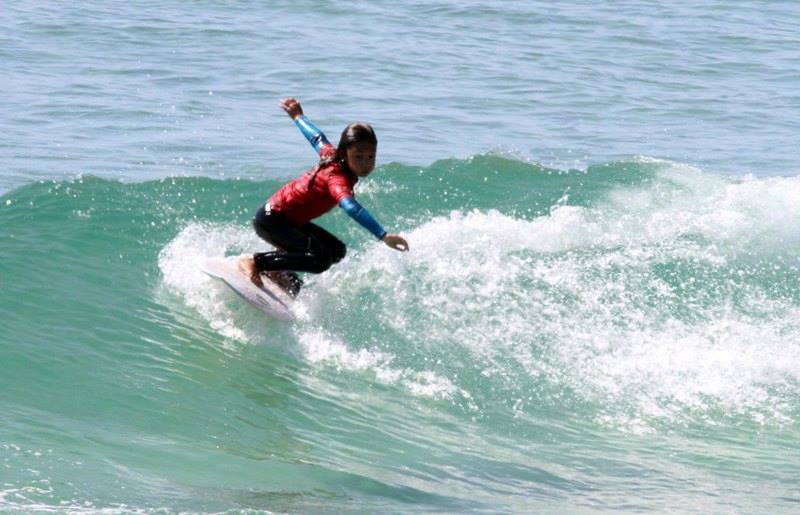 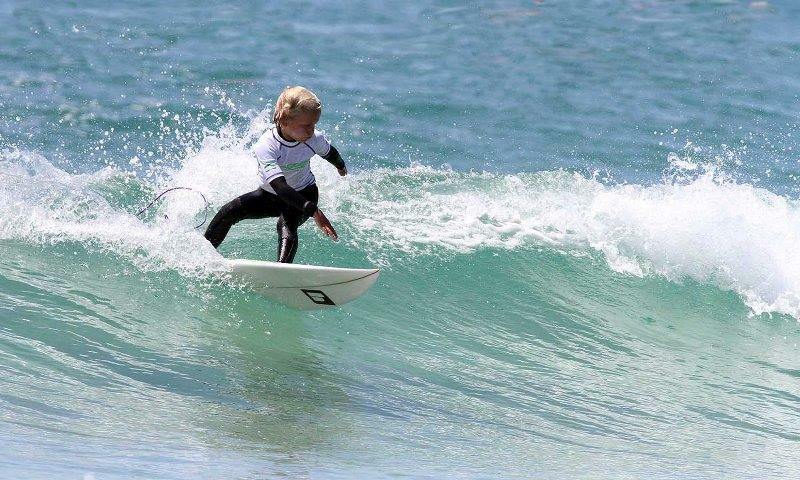 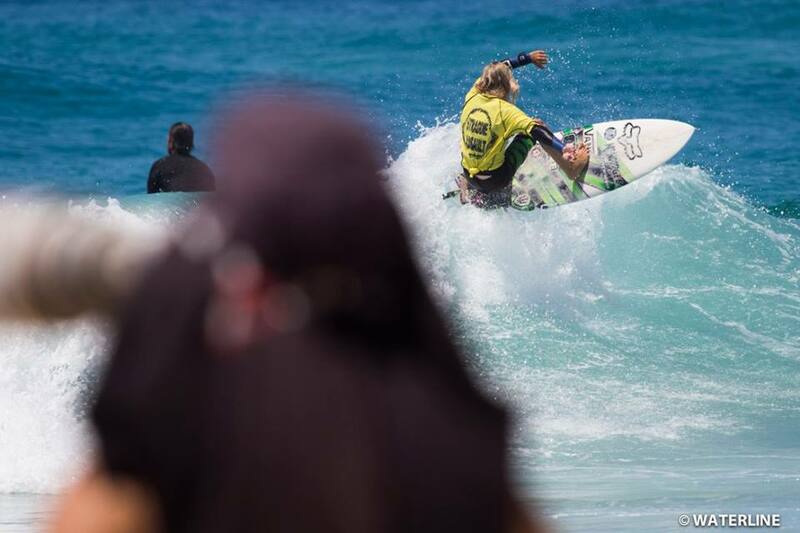 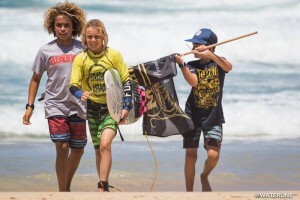 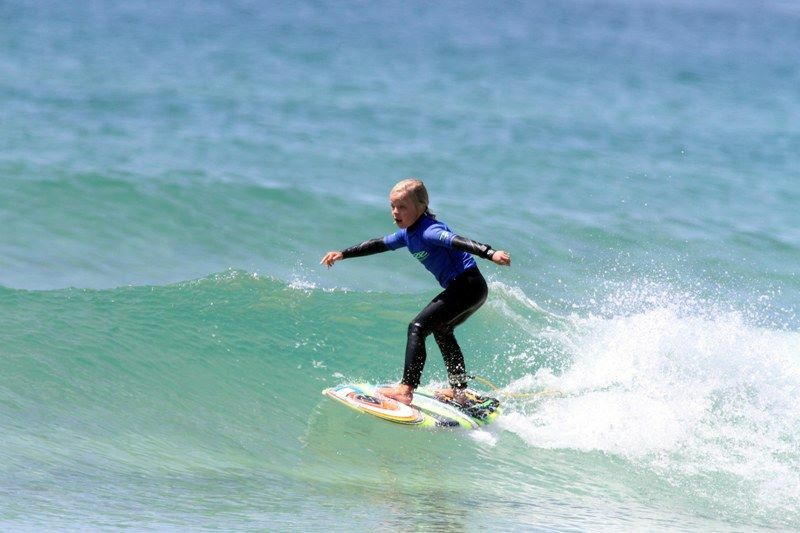 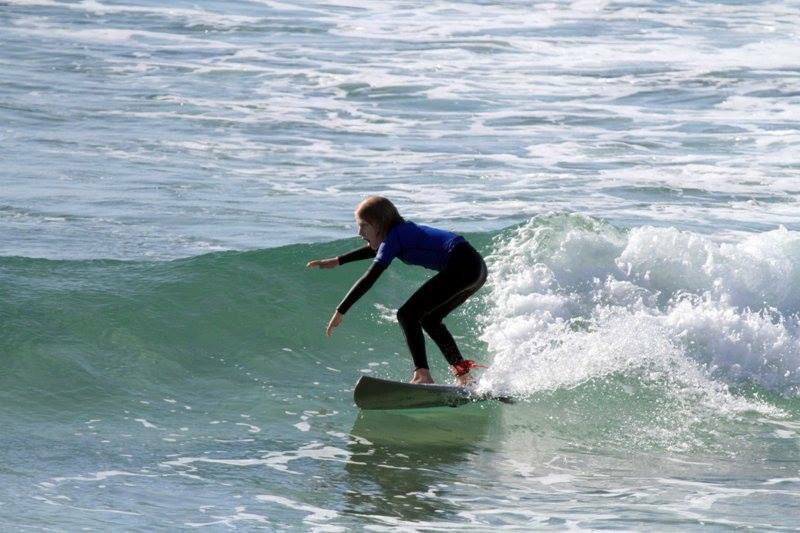 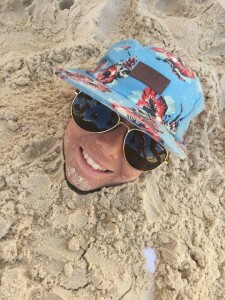 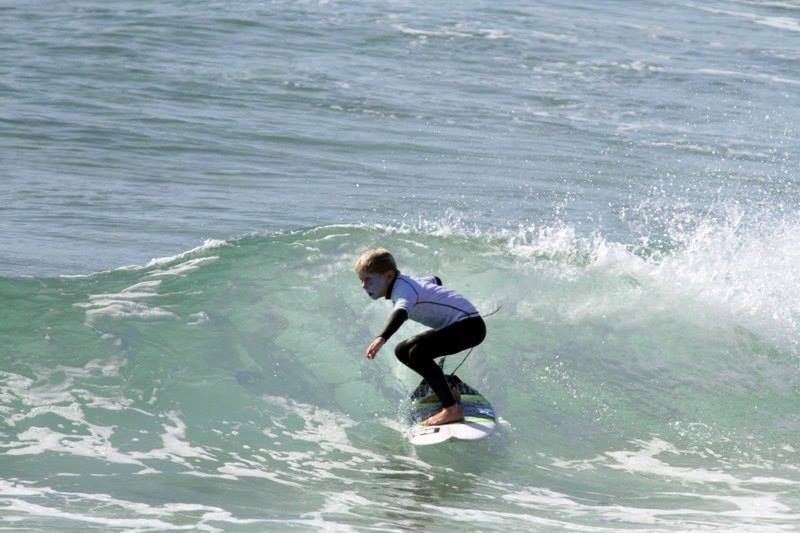 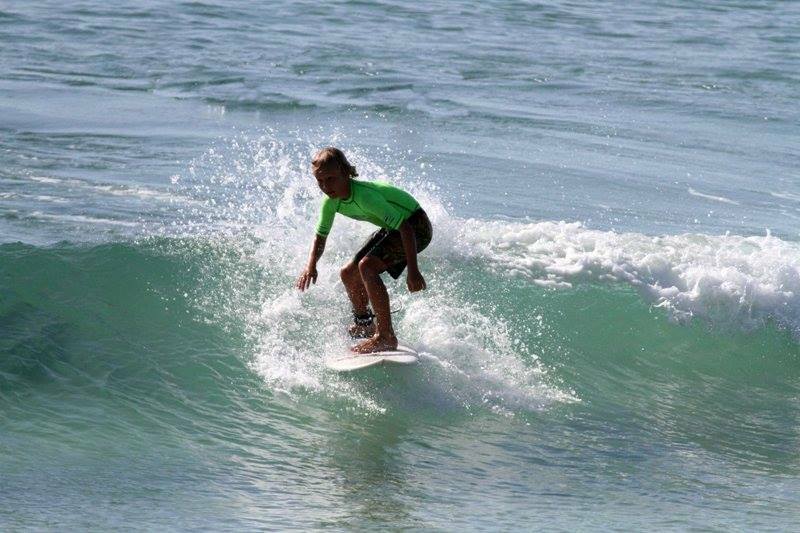 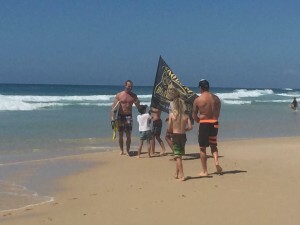 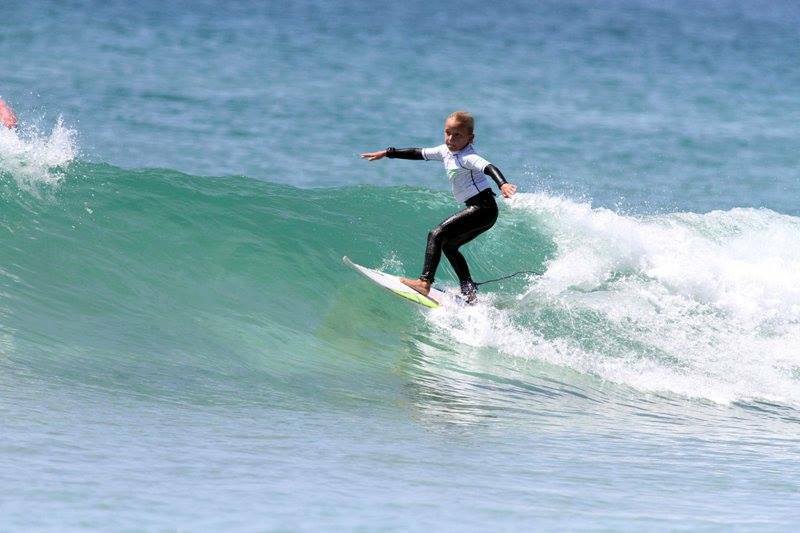 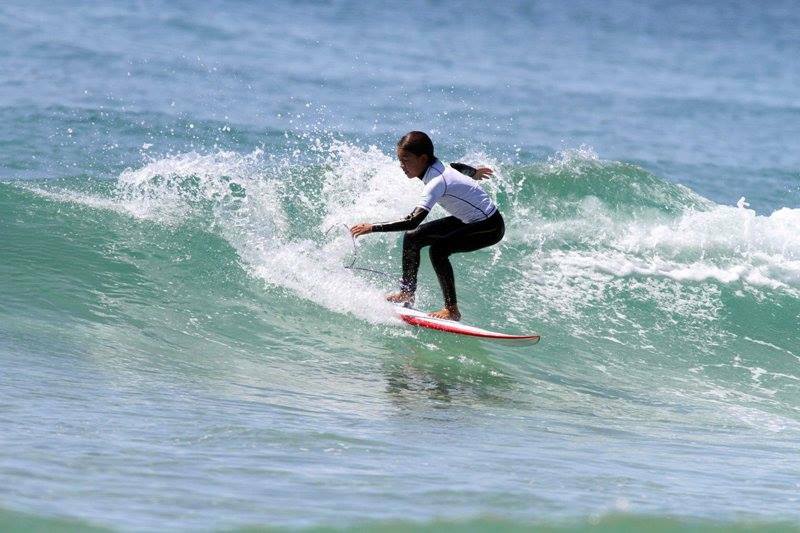 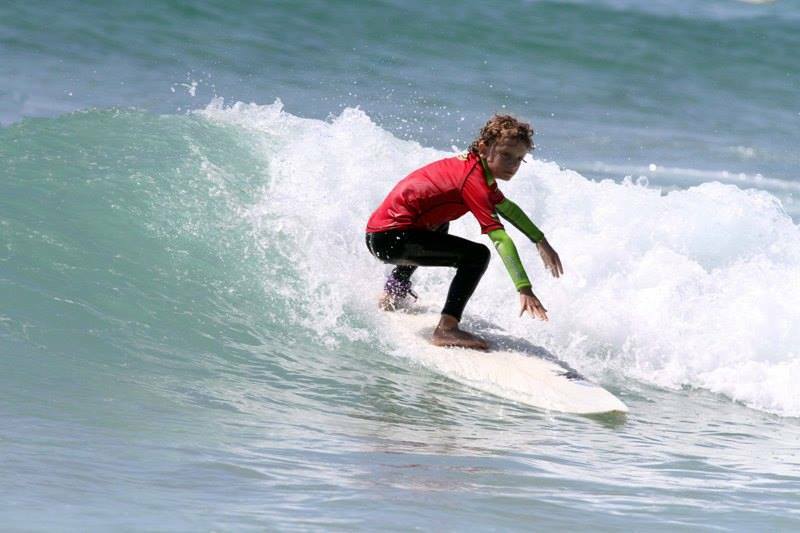 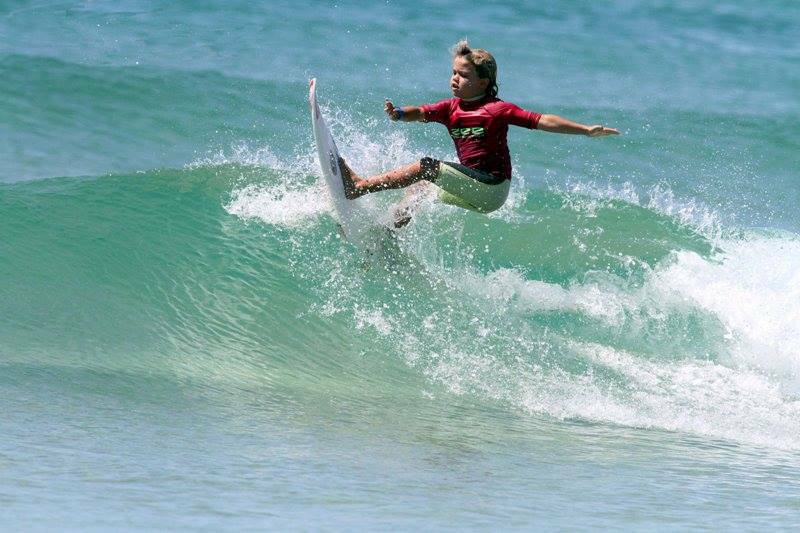 Coolum Boardriders ran the micro and mini groms contest last weekend, October 6, but due to a minute swell the juniors and opens have been postponed. 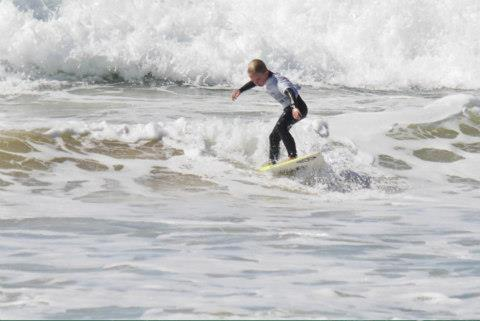 We will look at perhaps running the comp on Sunday the 27 th of October, but that has to be confirmed. 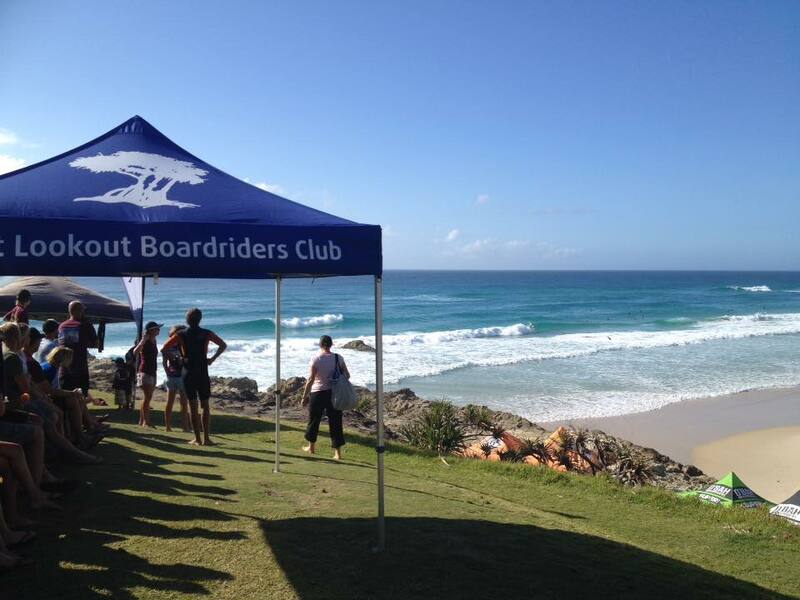 Our next scheduled club round will be on the 10th of November. 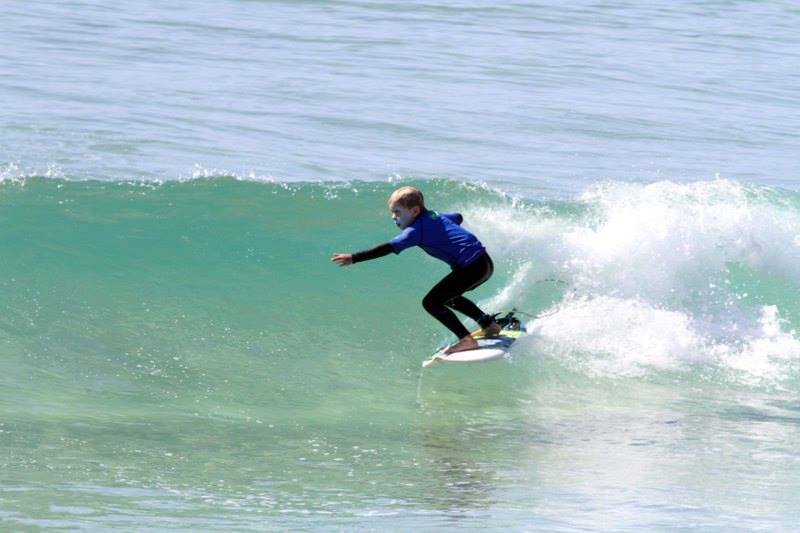 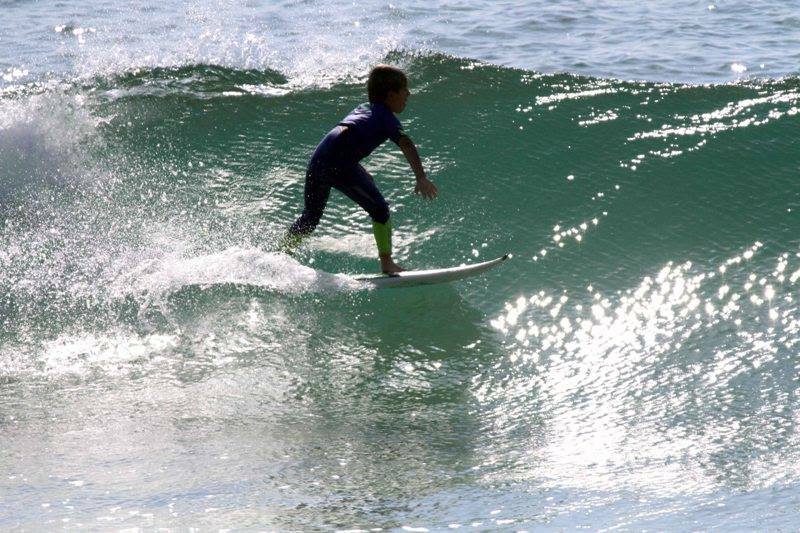 The swell though small last weekend provided the perfect canvas for our mini and micro groms to absolutely go off. 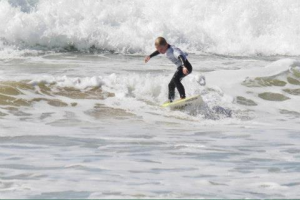 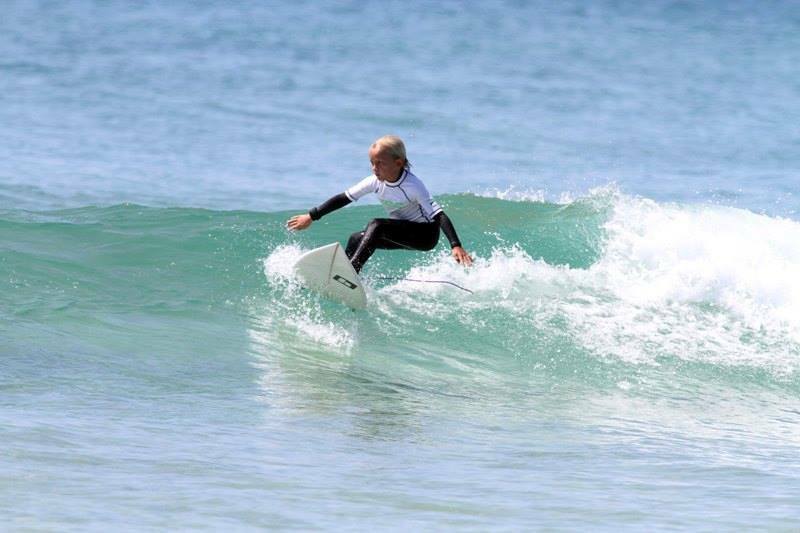 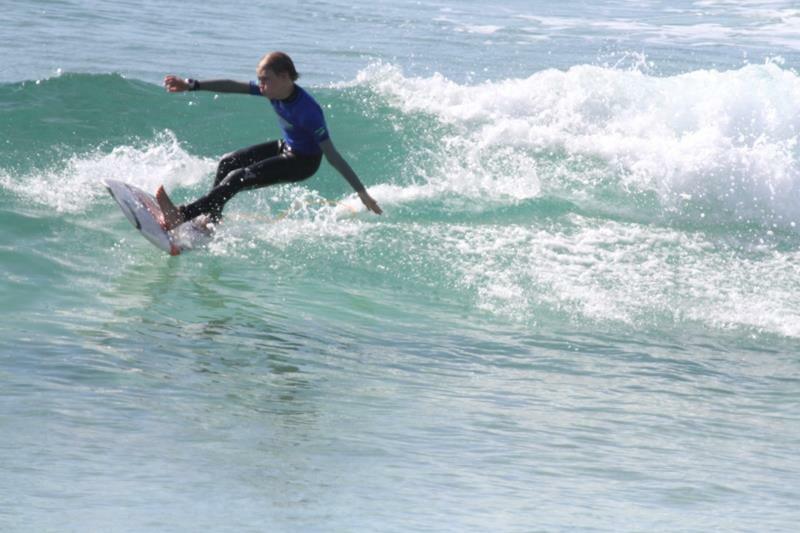 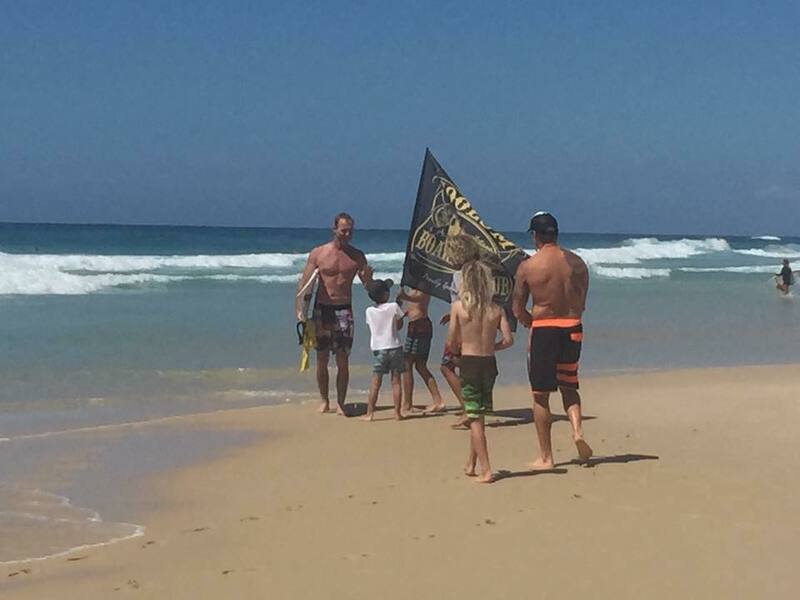 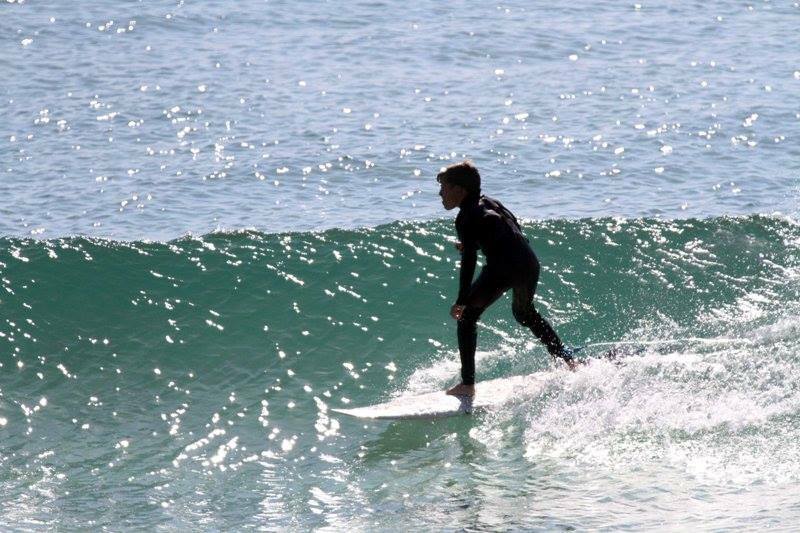 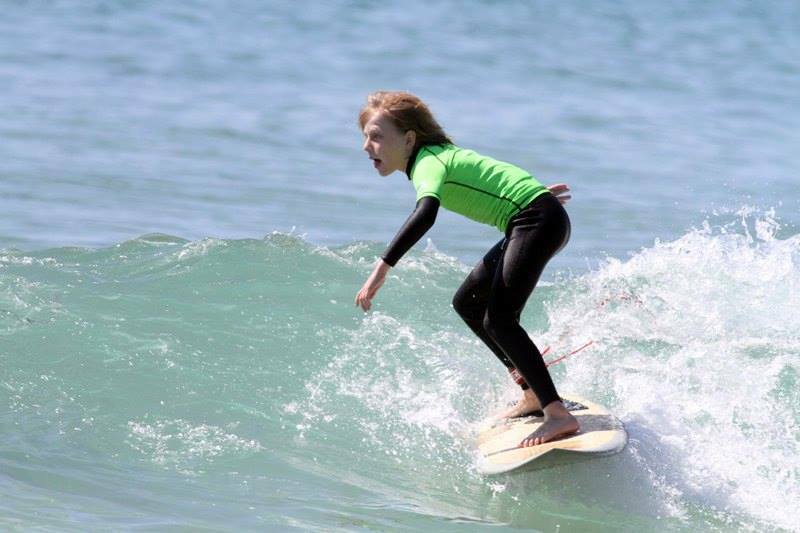 All the kids are progressing so quickly with some very stylish surfers emerging. 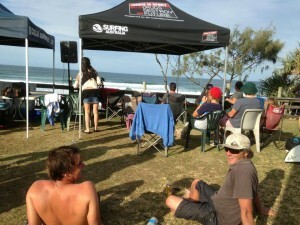 A great day was held by all, thanks to everyone who made it such a success. 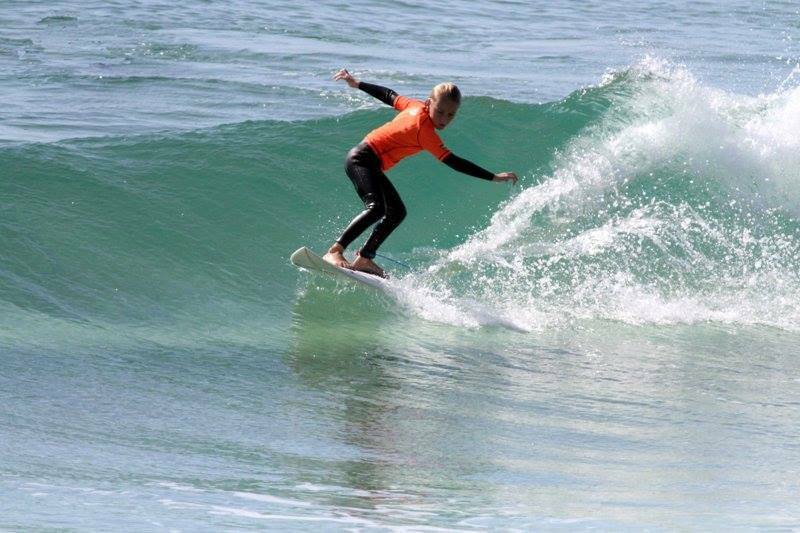 Results: Under 12 Mini Groms. 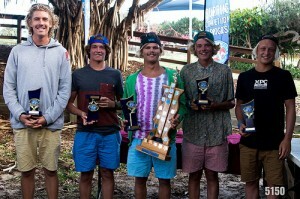 1st Ethan Trotman, 2nd Jye Parkinson, 3rd Josh Hides, 4th Ben, 5th Justin Reynolds. 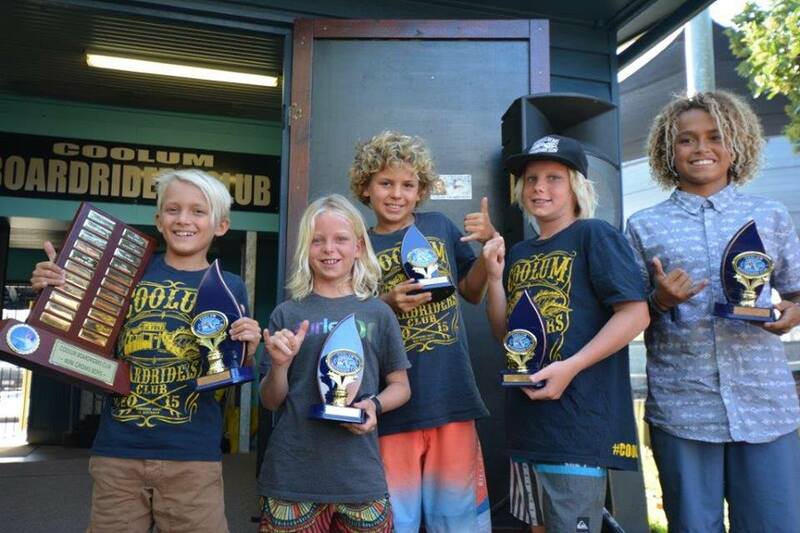 Under 10 Micro Groms. 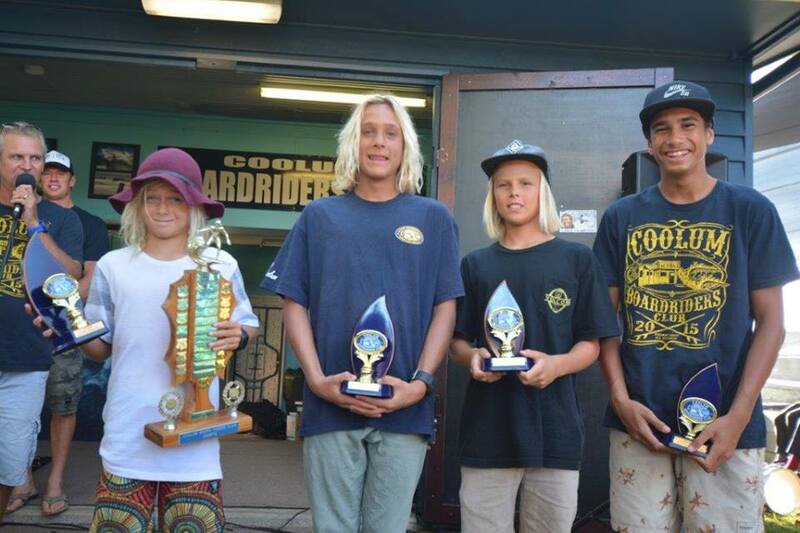 1st Jesse Parkinson, 2nd Ashton Pignat, 3rd Kai Barraclough, 4th Jett Dellit. 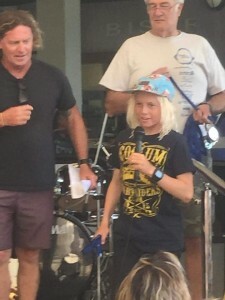 Micro/Mini Grom Rep Final. 1st Harry Crokham, 2nd Aiden, 3rd Liam Previti, 4th Reill…y Smith.